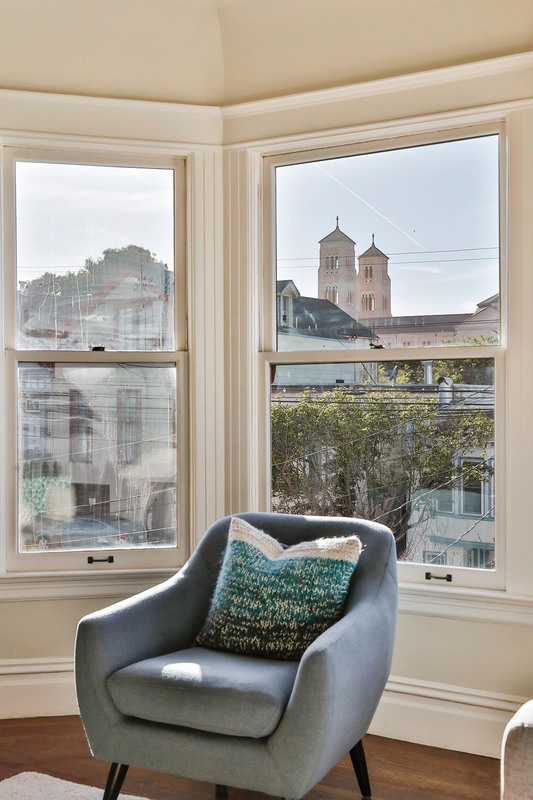 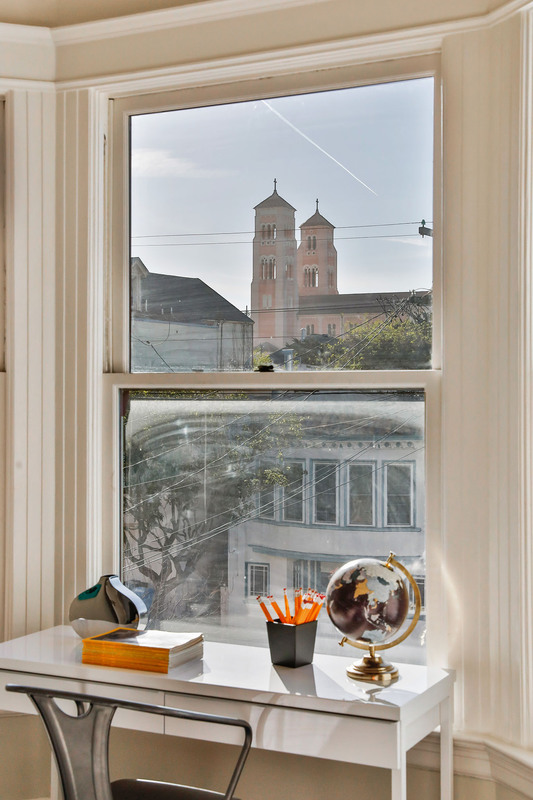 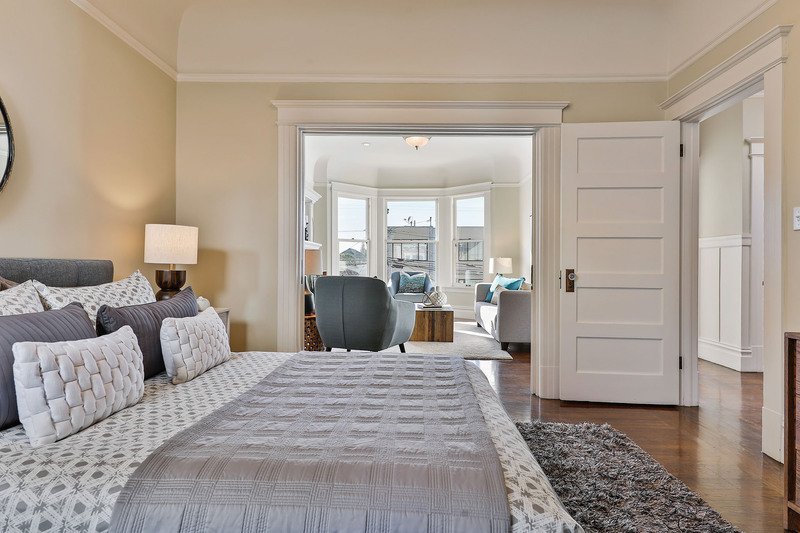 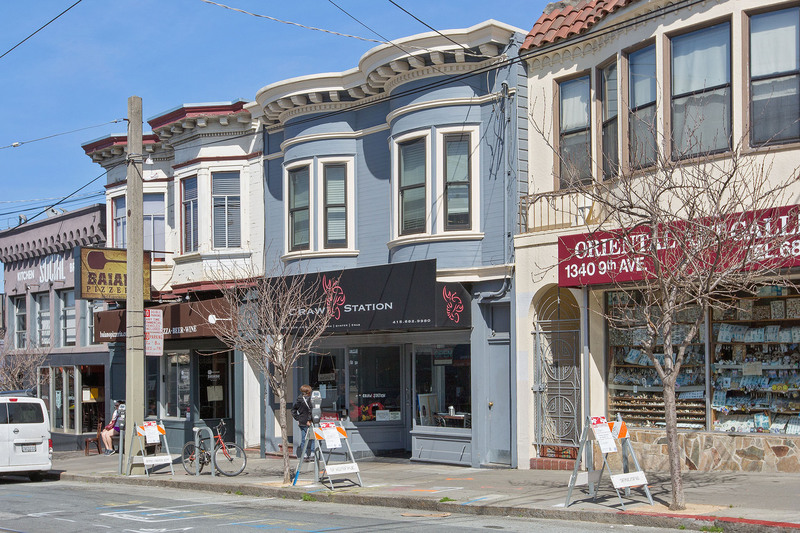 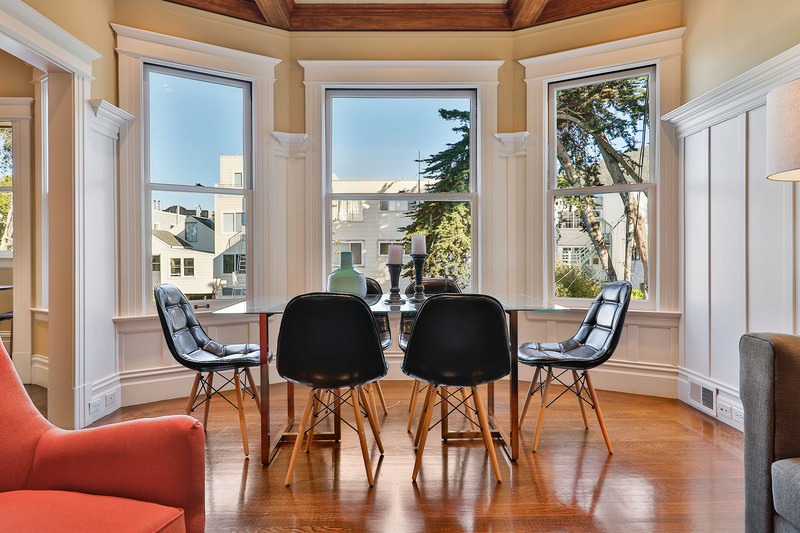 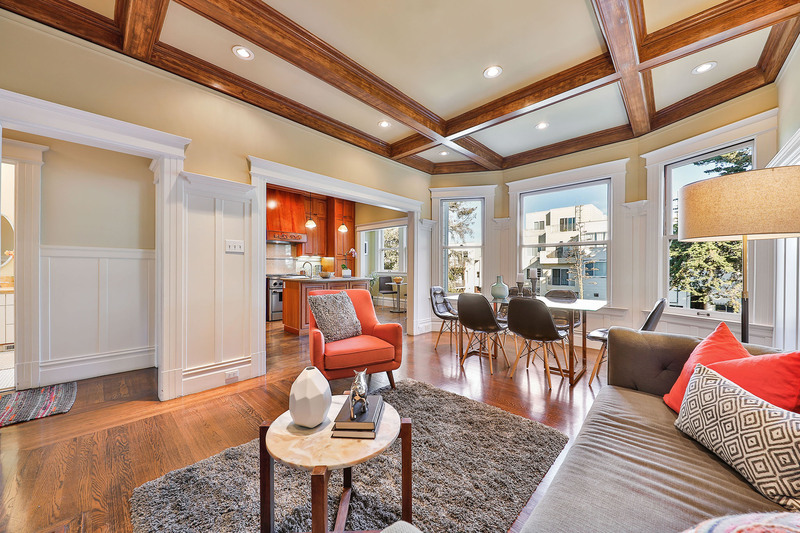 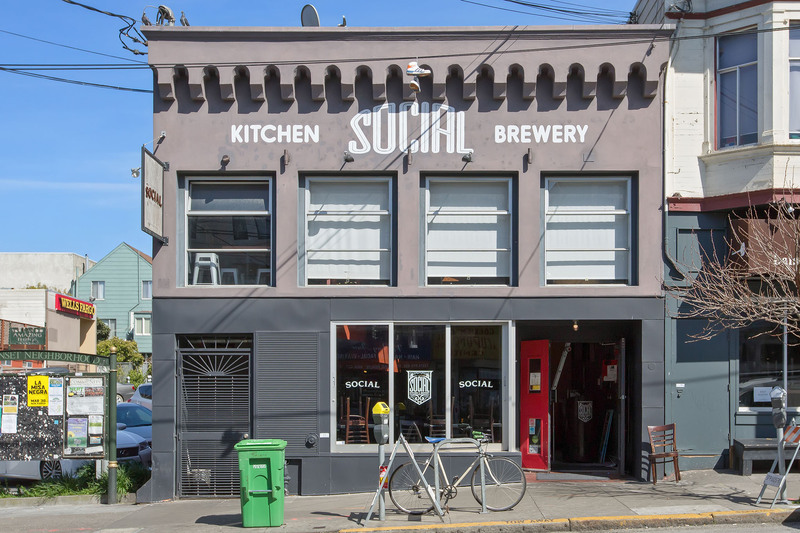 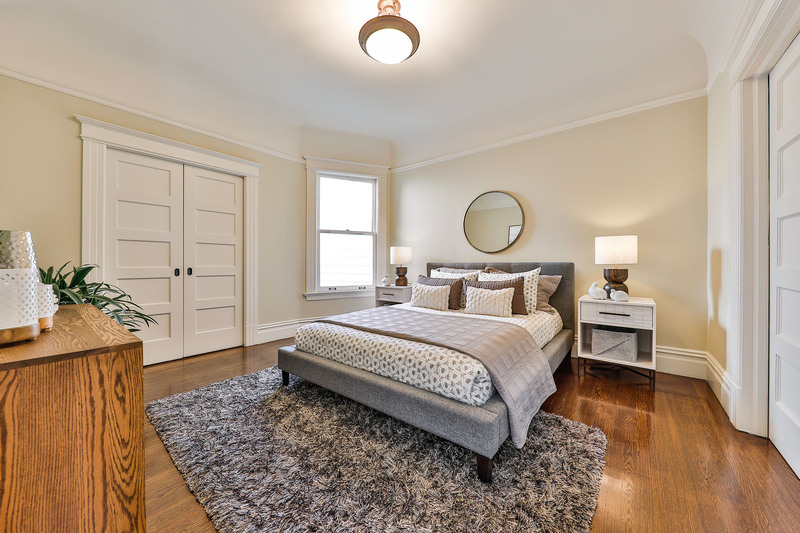 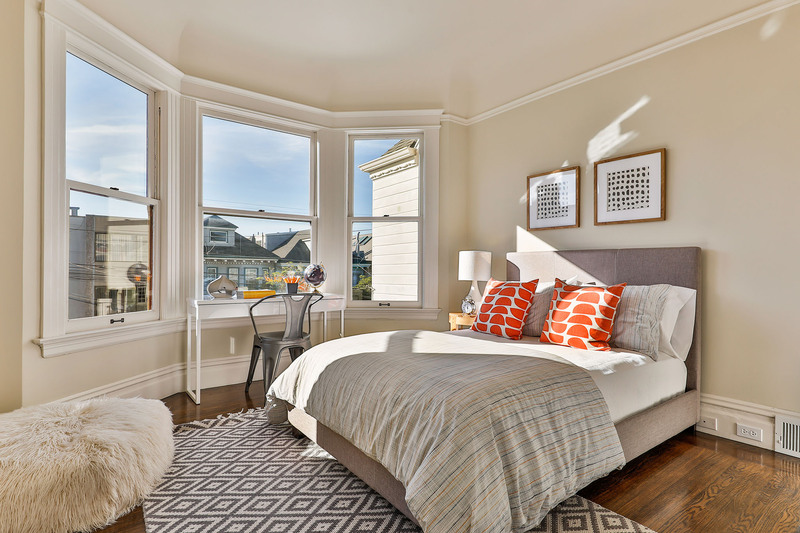 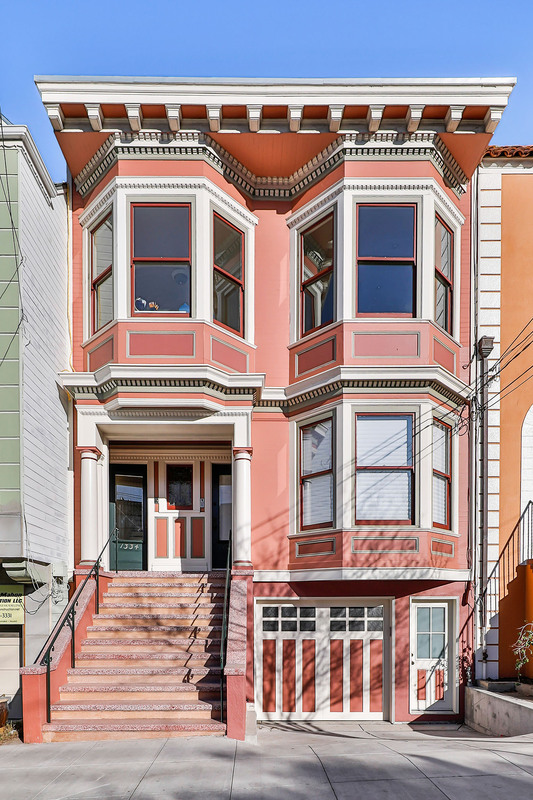 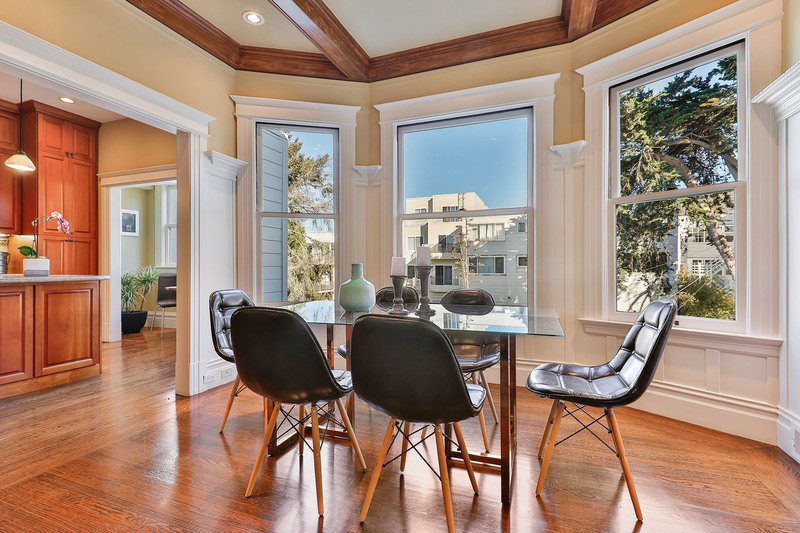 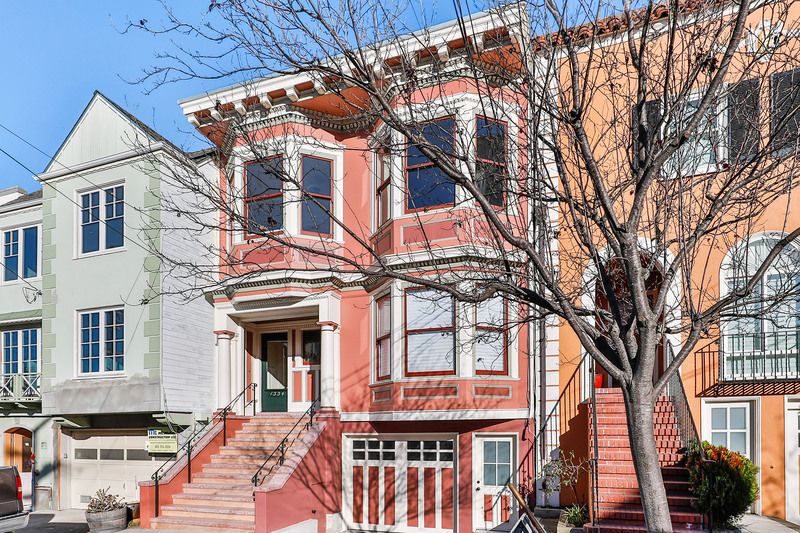 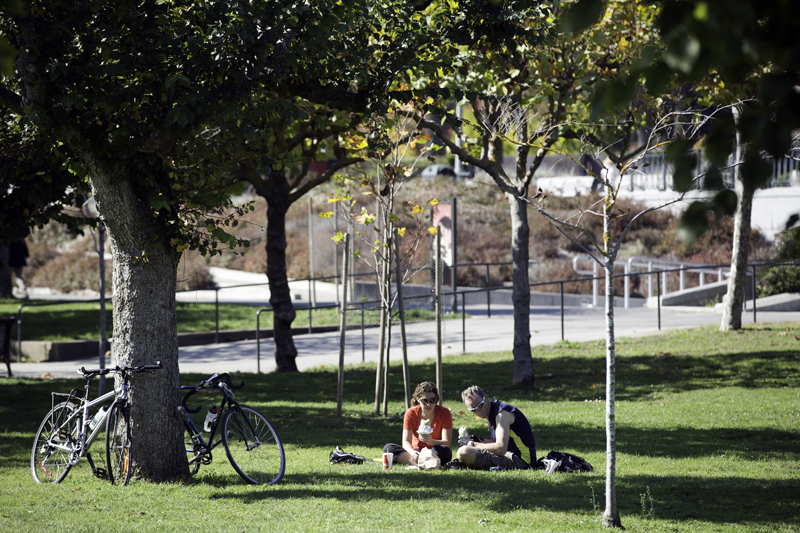 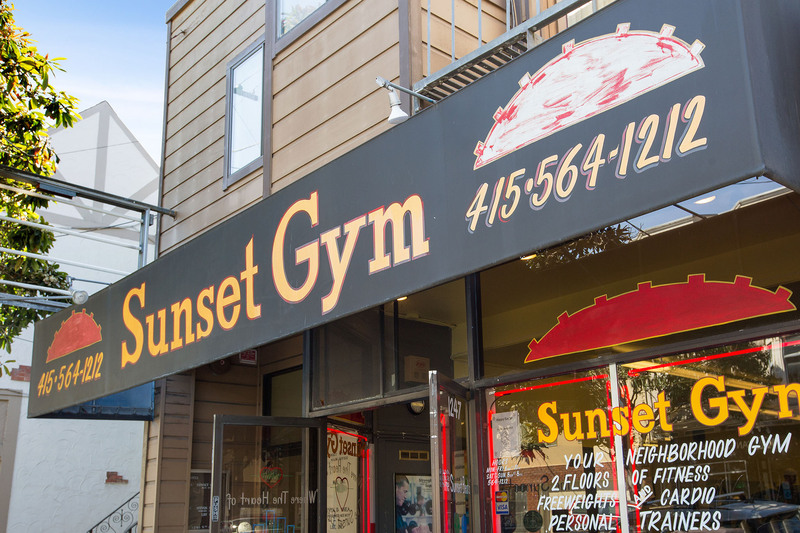 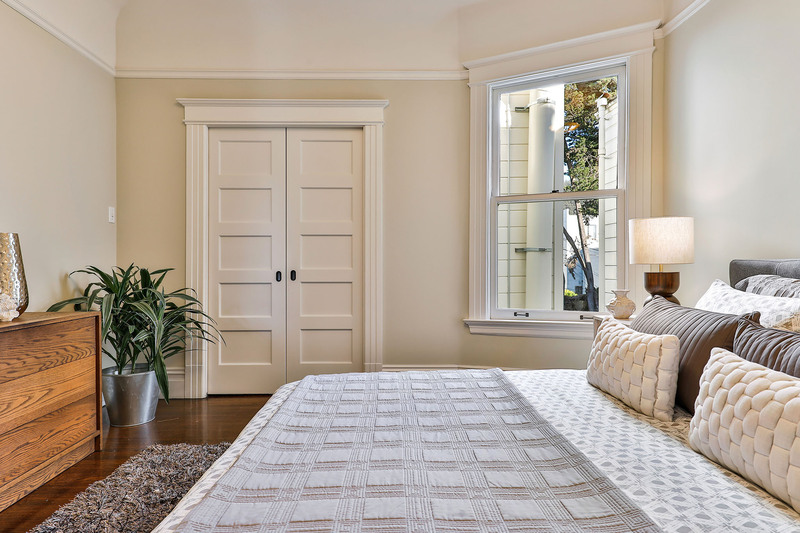 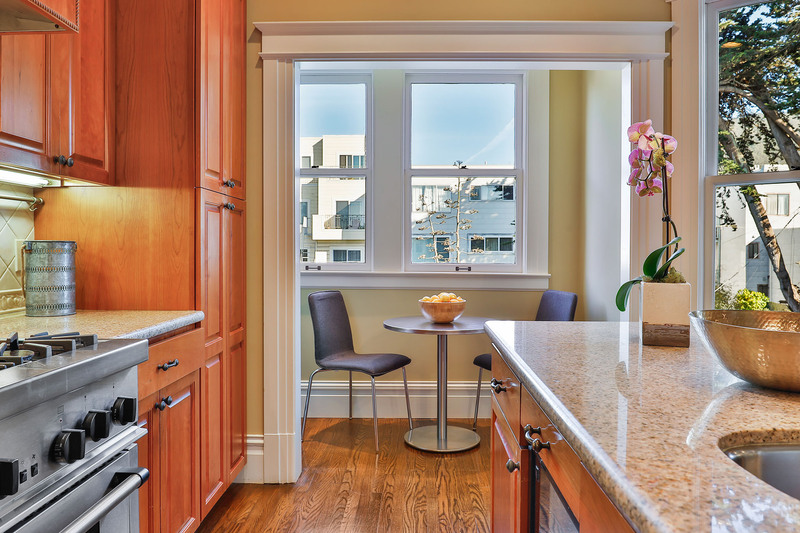 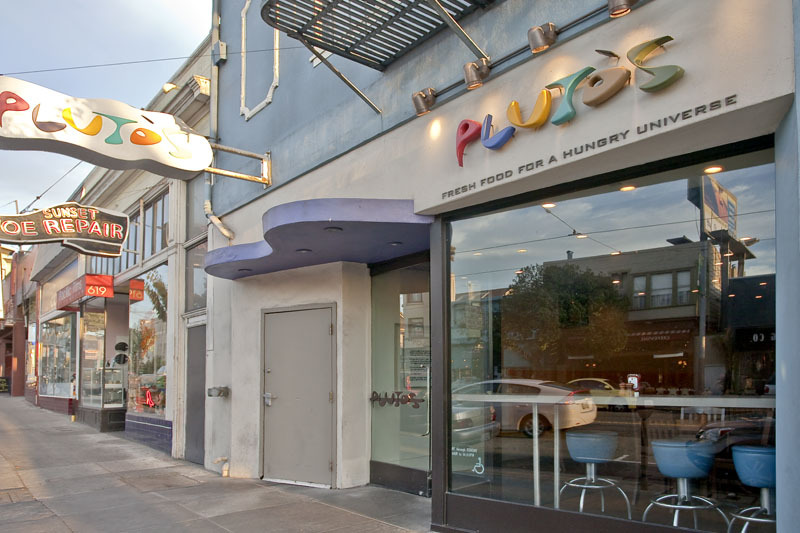 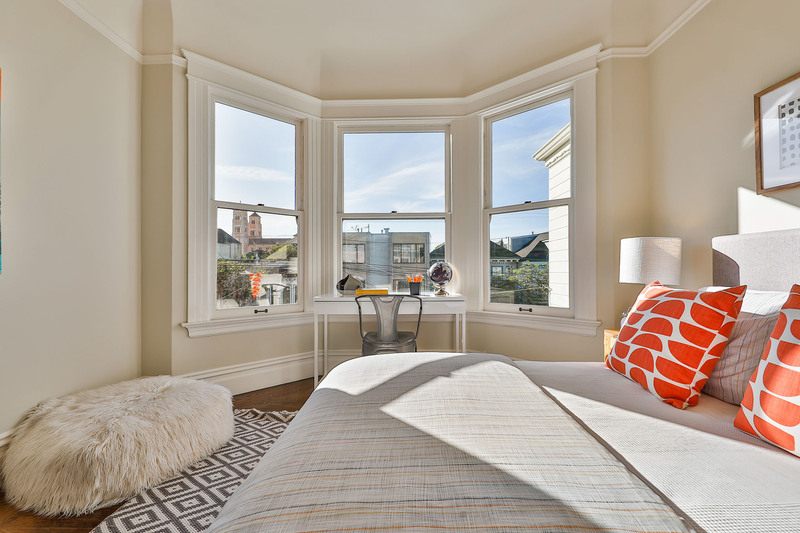 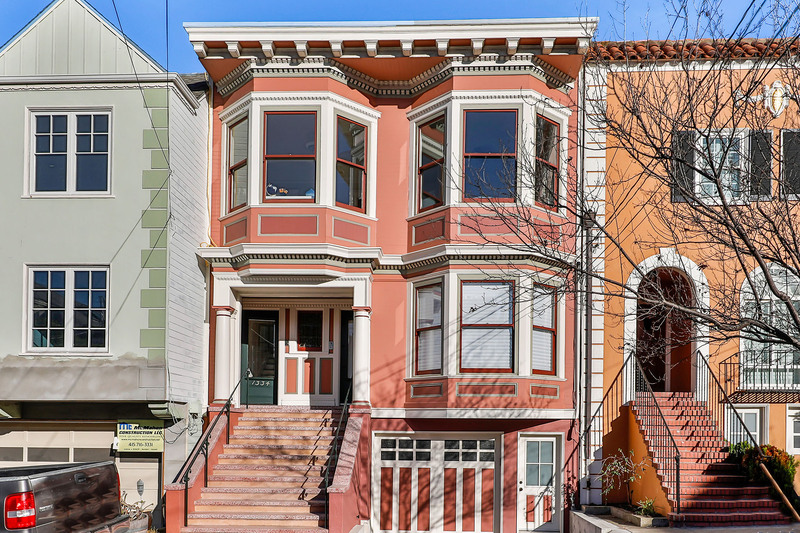 Live in the Heart of the Inner Sunset! 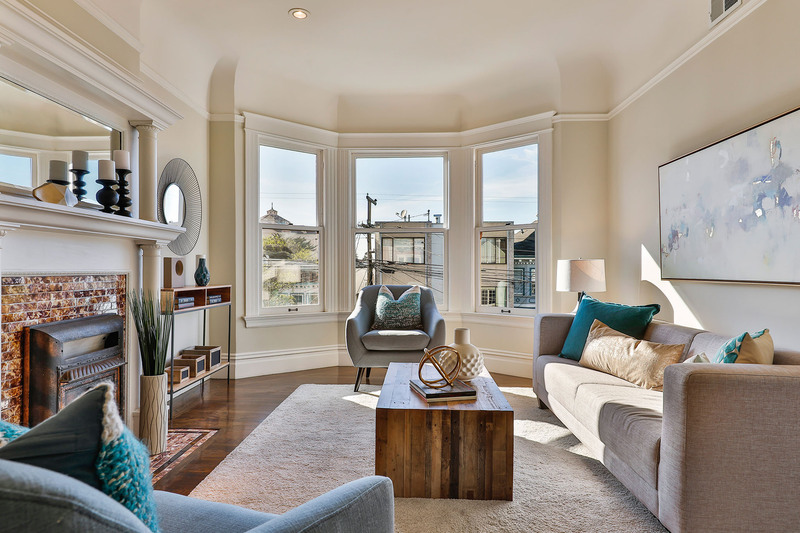 Conveniently located in the heart of the Inner Sunset, this beautifully maintained top floor condo offers the best of city living! 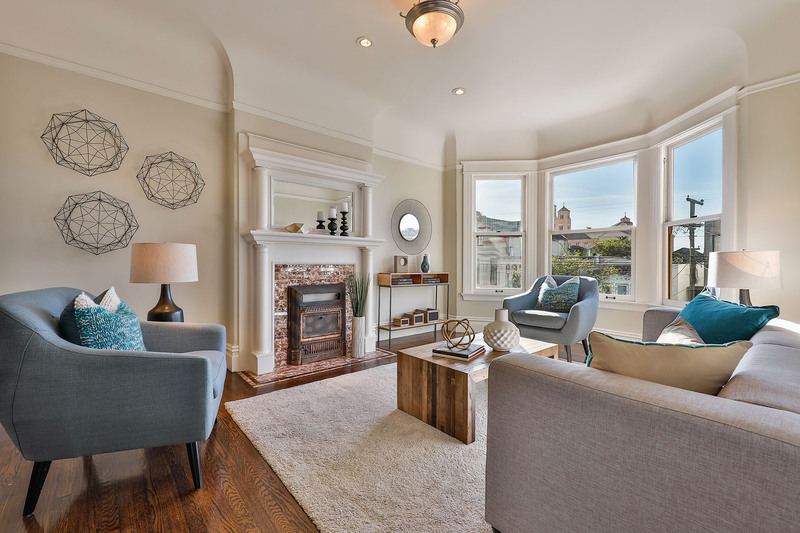 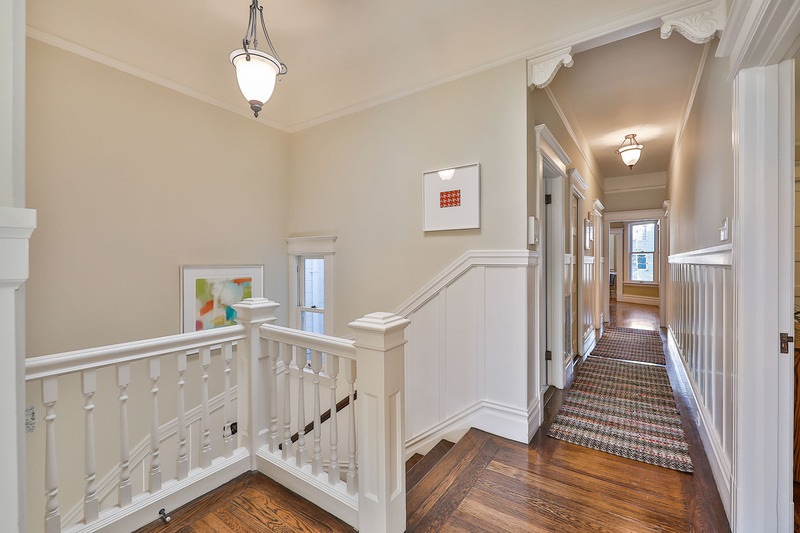 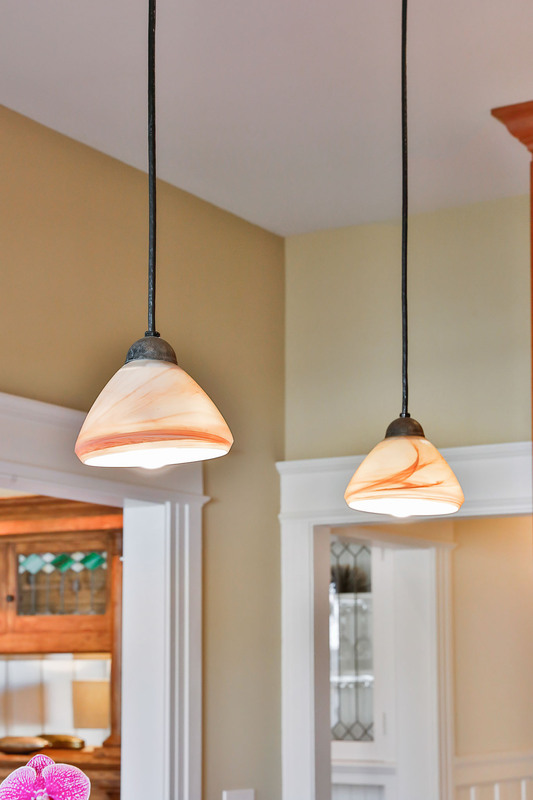 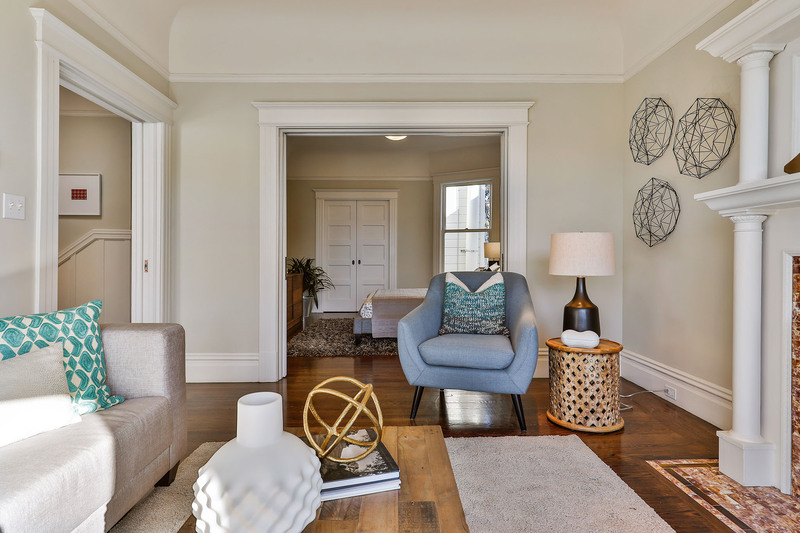 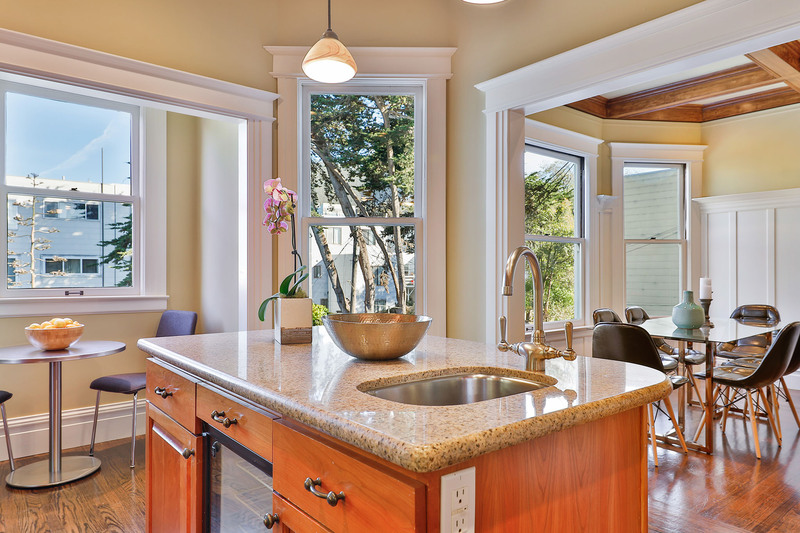 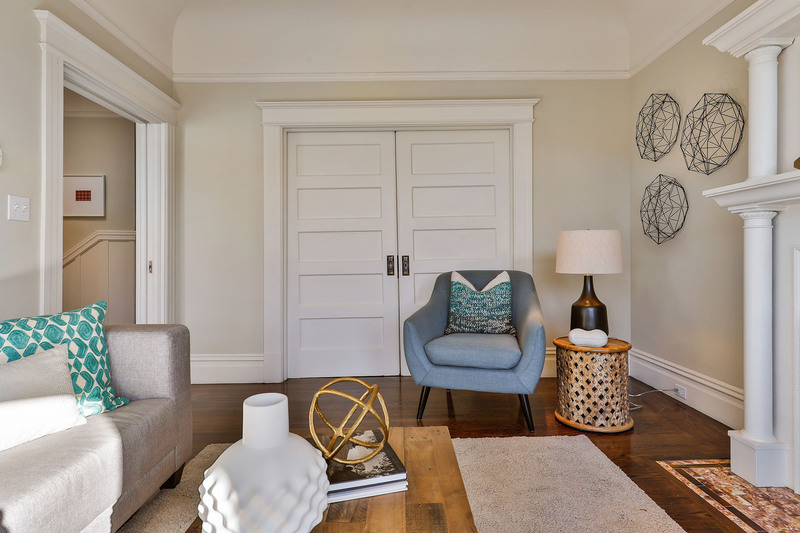 Drenched in natural light, crisp period details grace the home while modern upgrades offer very comfortable living. 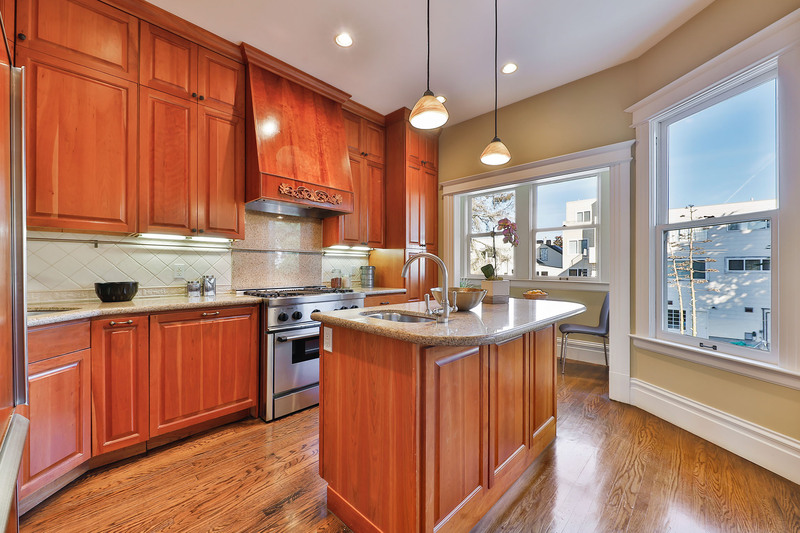 The remodeled kitchen features a Thermador gas range, wine fridge, granite counters, a center island with counter seating and plenty of storage space. 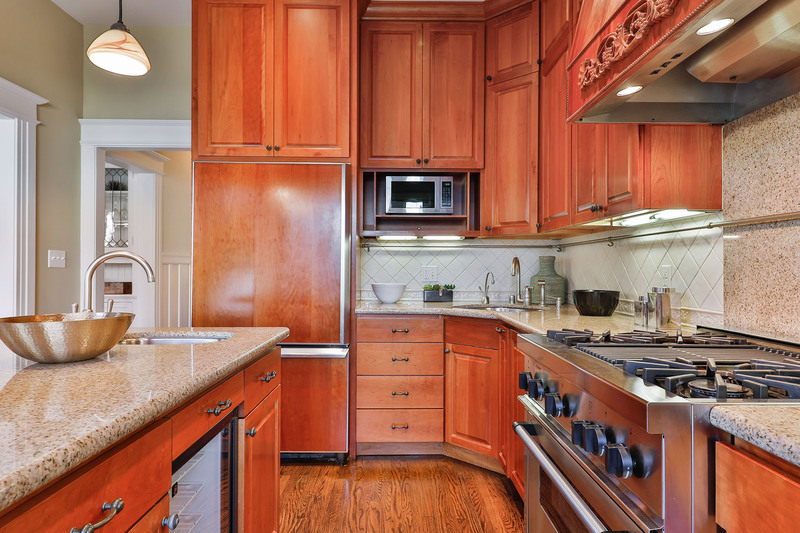 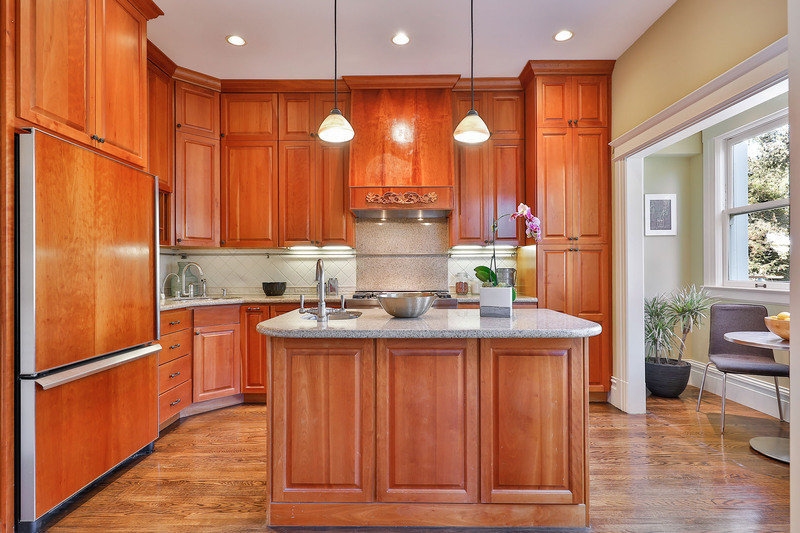 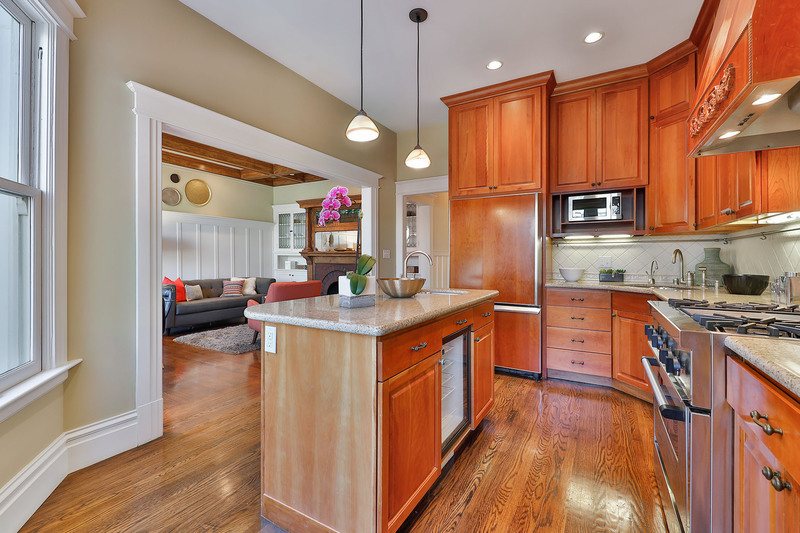 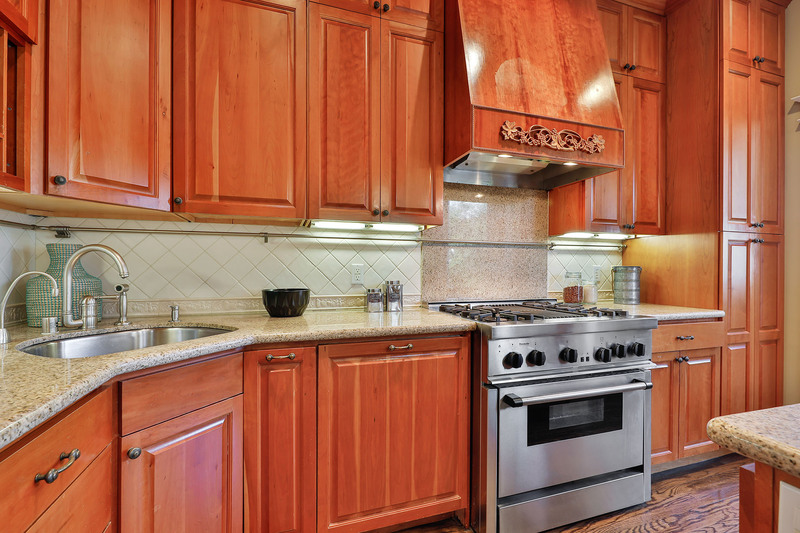 The kitchen is open to the dining and living area making the space ideal for entertaining. 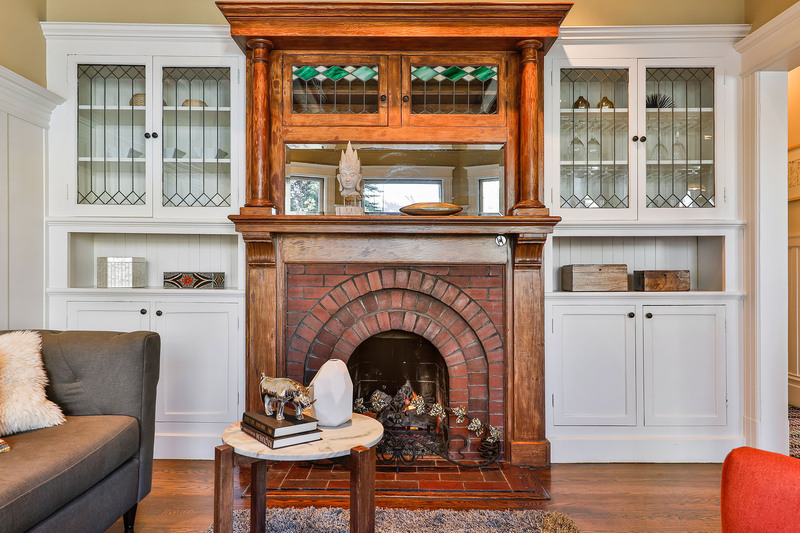 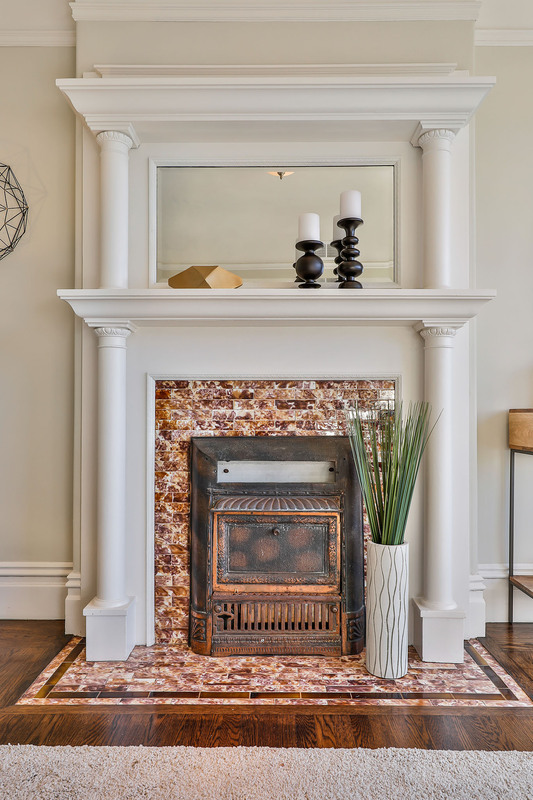 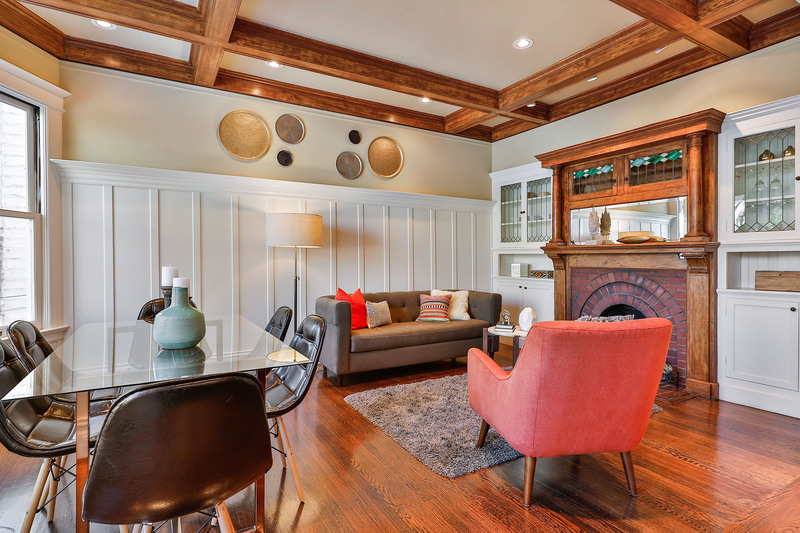 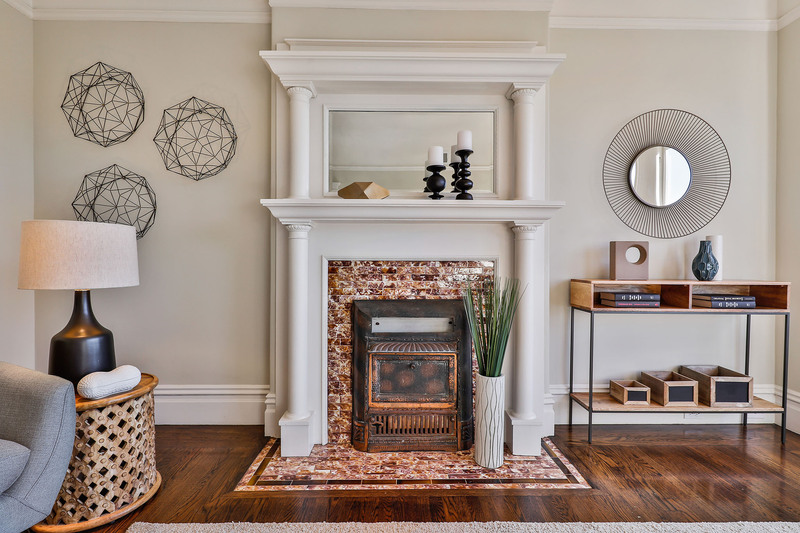 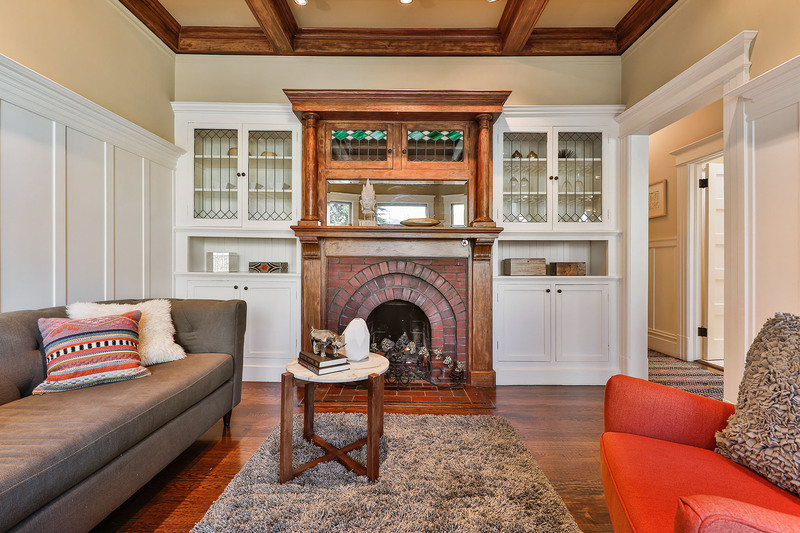 The gas burning fireplace takes center stage and is surrounded by beautiful original built-in china cabinets. 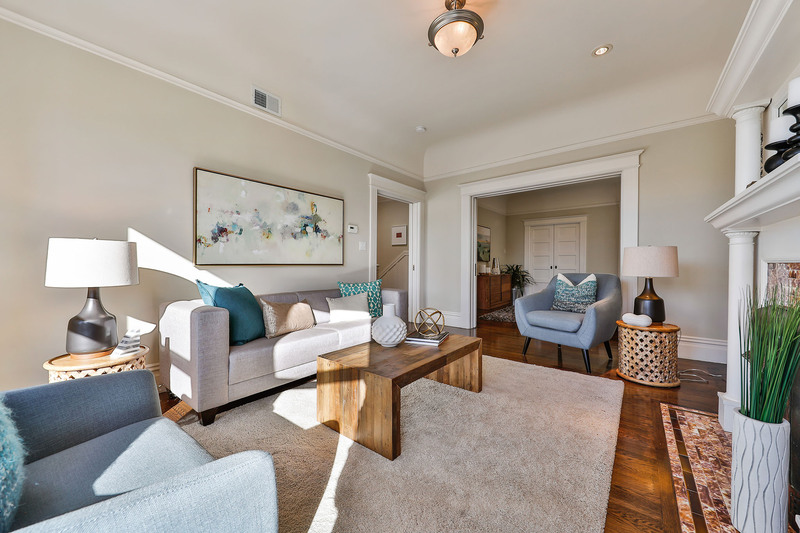 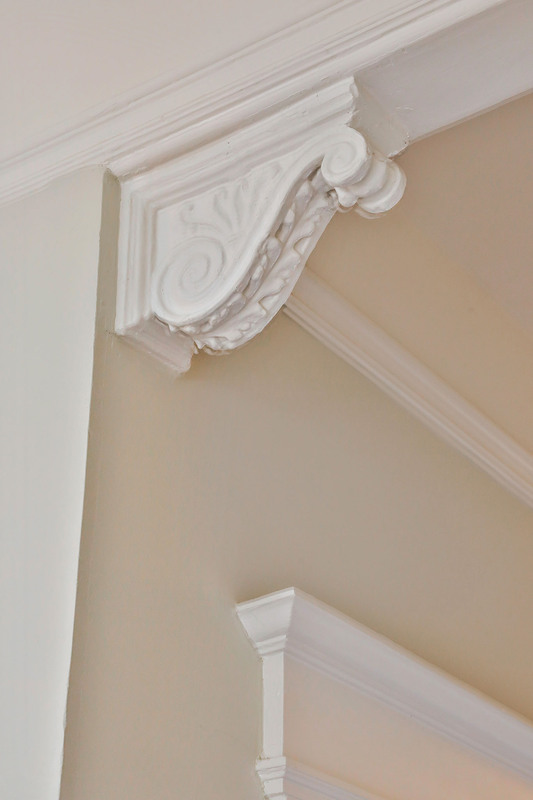 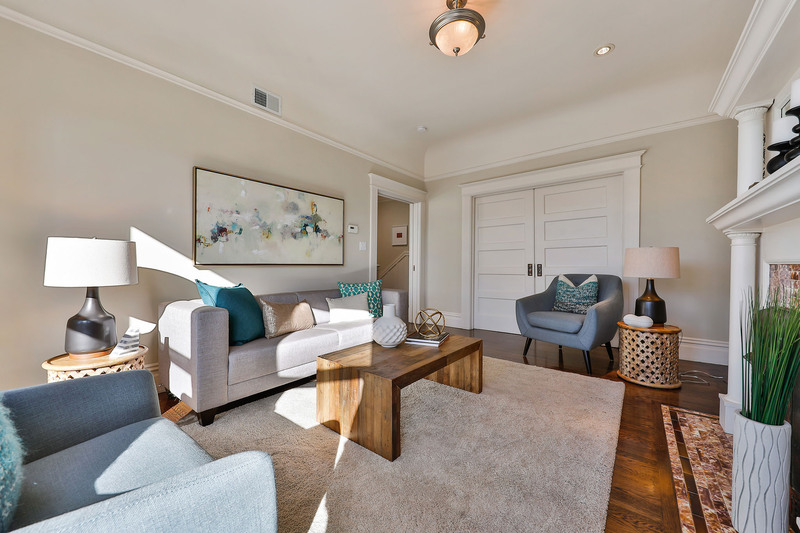 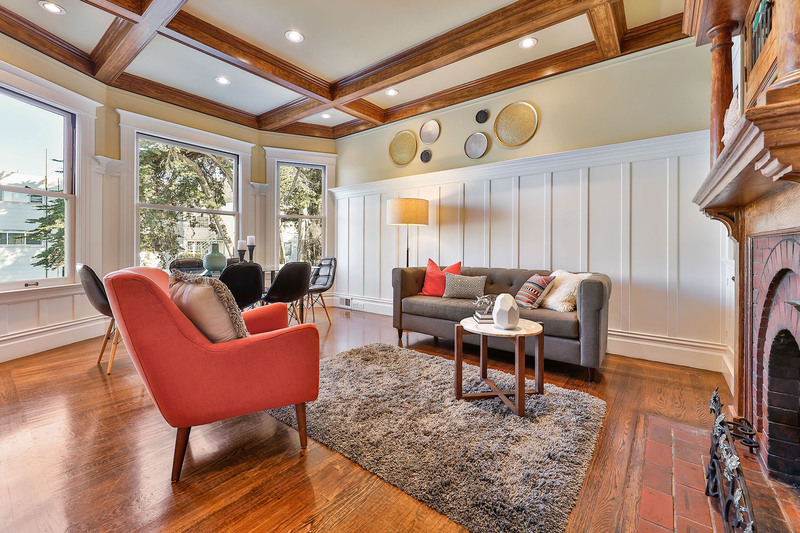 The home also features a lovely light-filled front living room with decorative fireplace and recessed lighting. 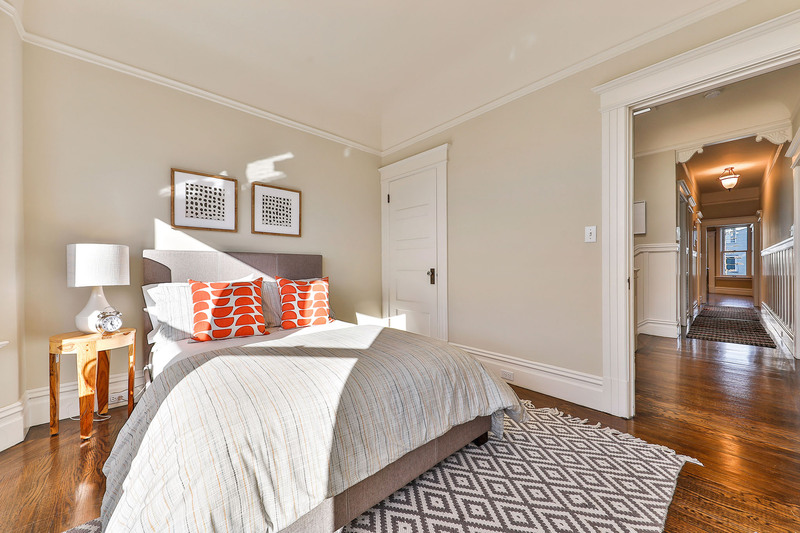 This room could also serve as a third bedroom or home office. 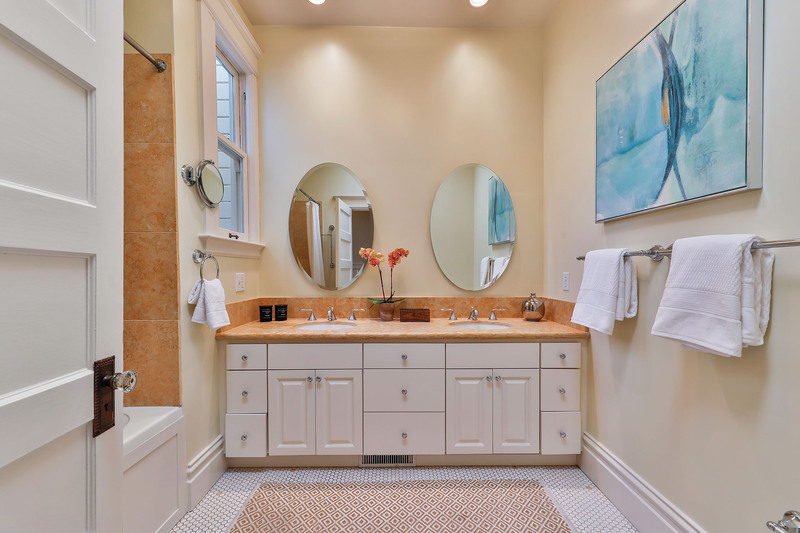 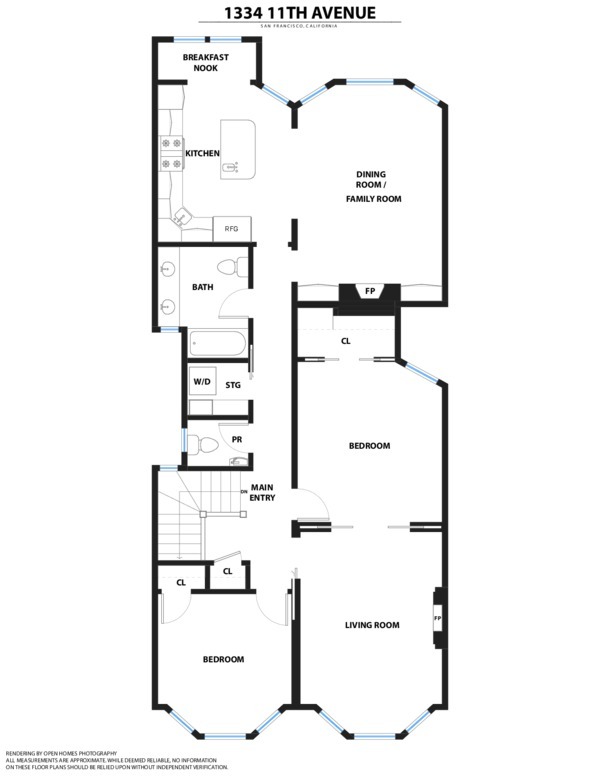 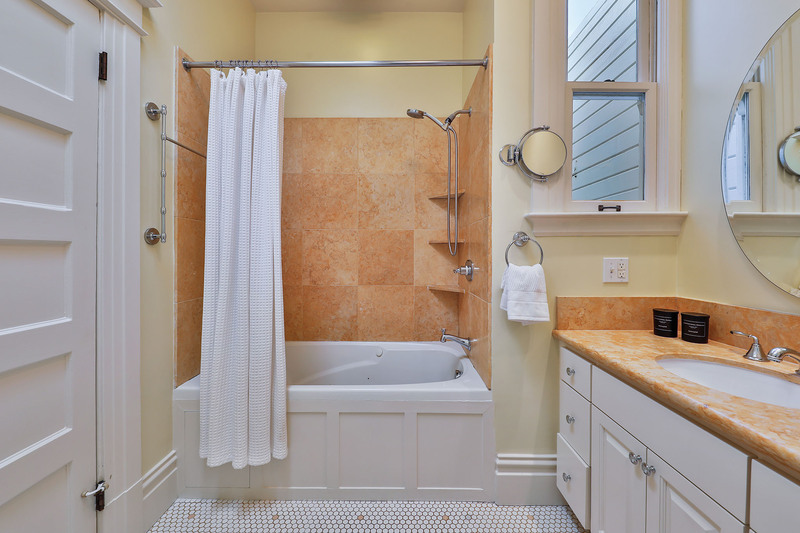 The two bedrooms are spacious and serene, and the spa-like full bathroom boasts two sinks, a jacuzzi tub and a skylight. 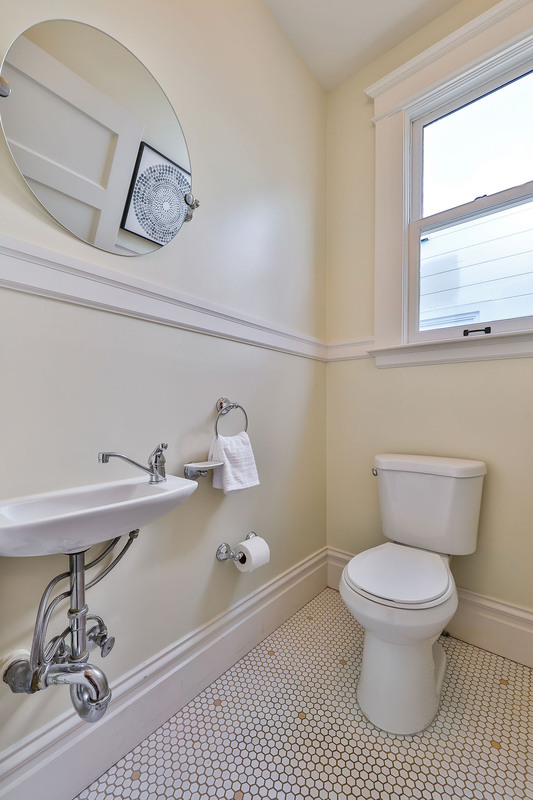 A half bathroom and laundry room comare just off the main hallway next to a half bathroom. 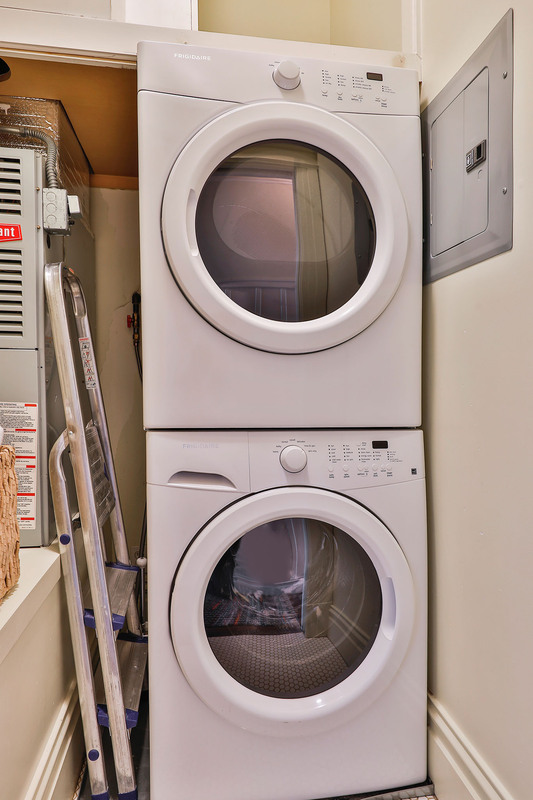 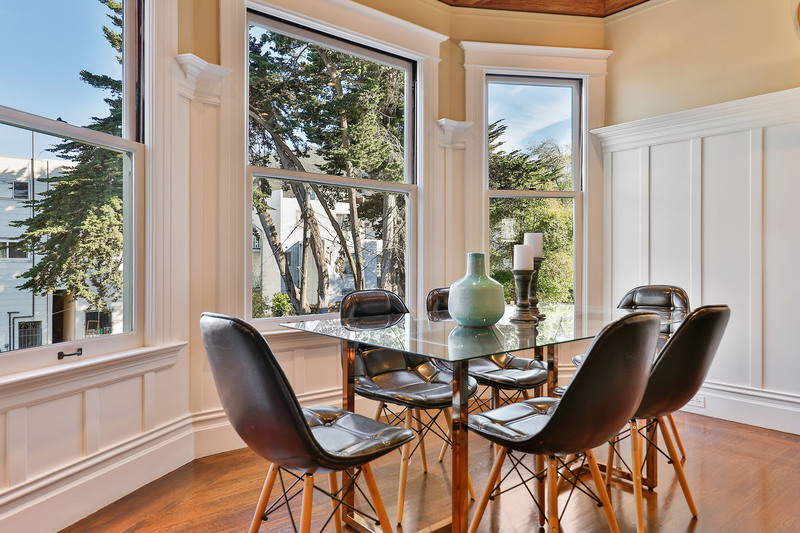 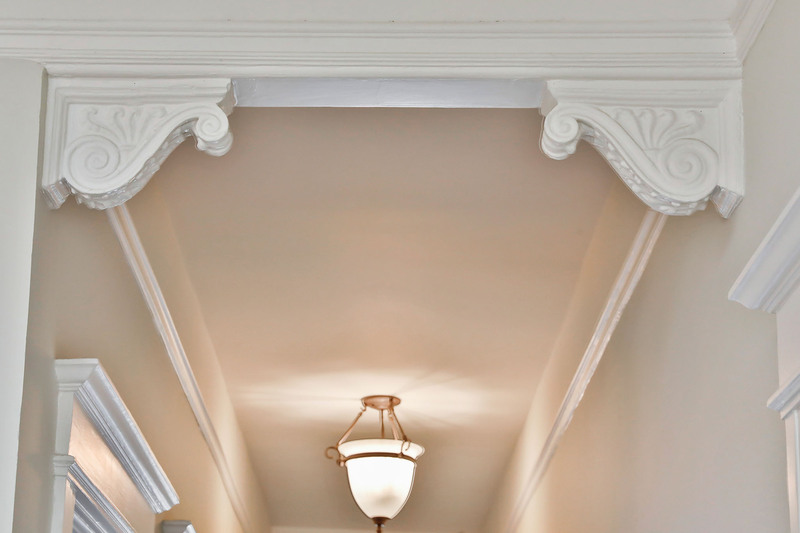 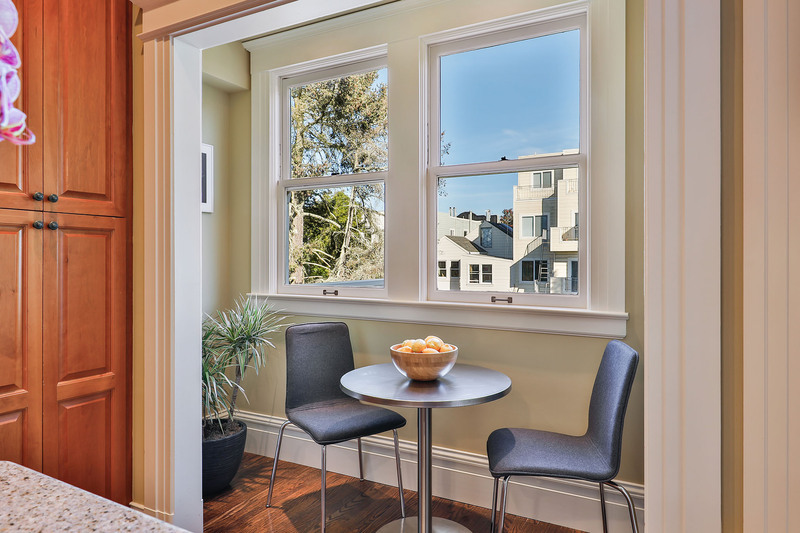 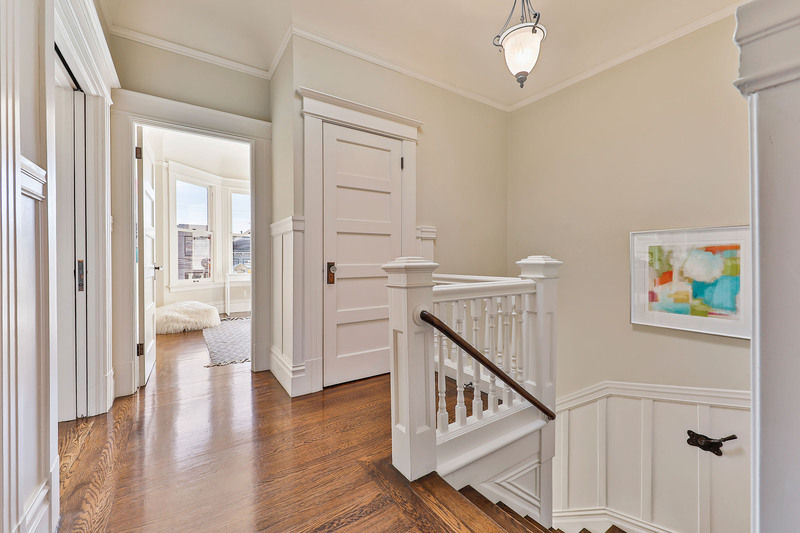 You Don’t Need a Car in this Coveted Inner Sunset Location! 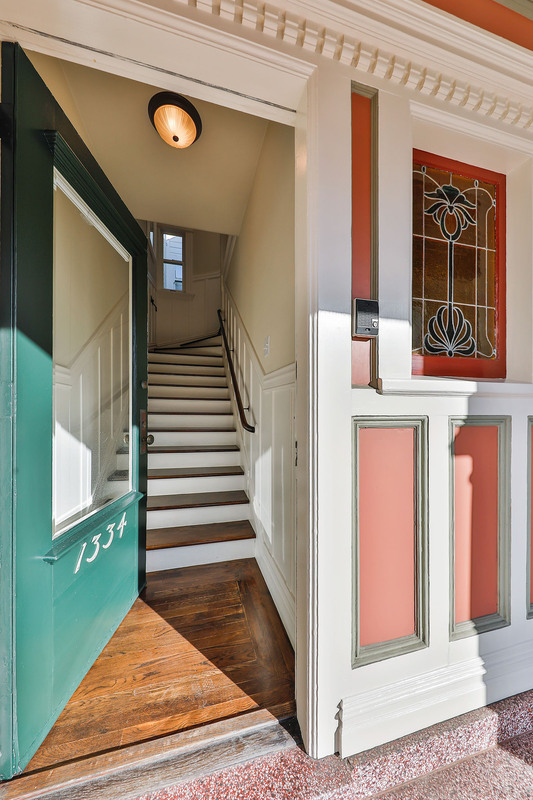 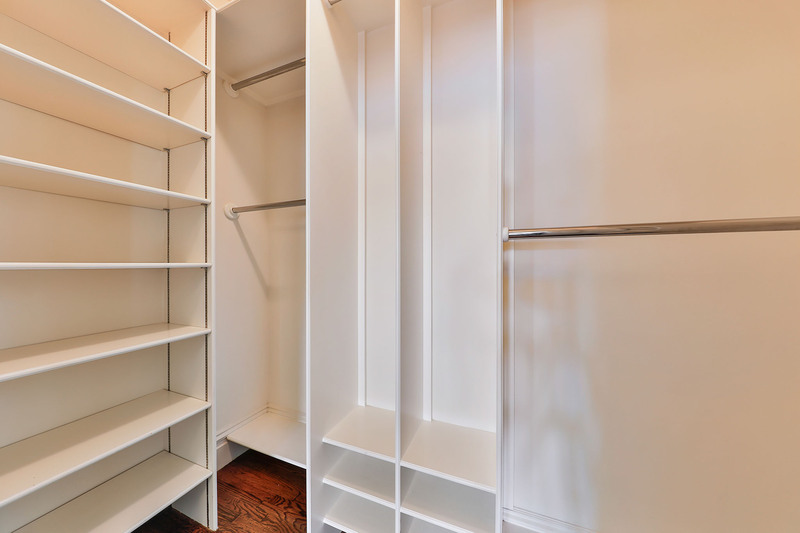 Just steps from a vibrant mix of restaurants and amenities along the Irving Street and 9th Avenue corridor, 1334 11th Avenue is anchored in the best location. 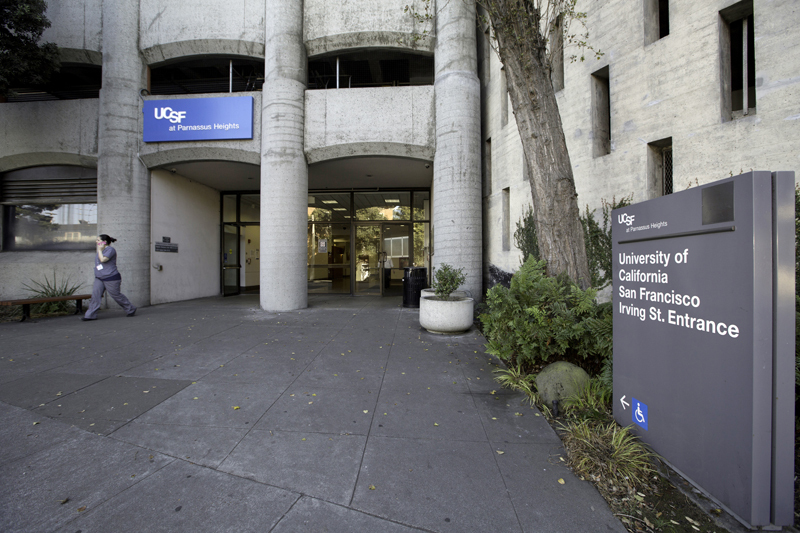 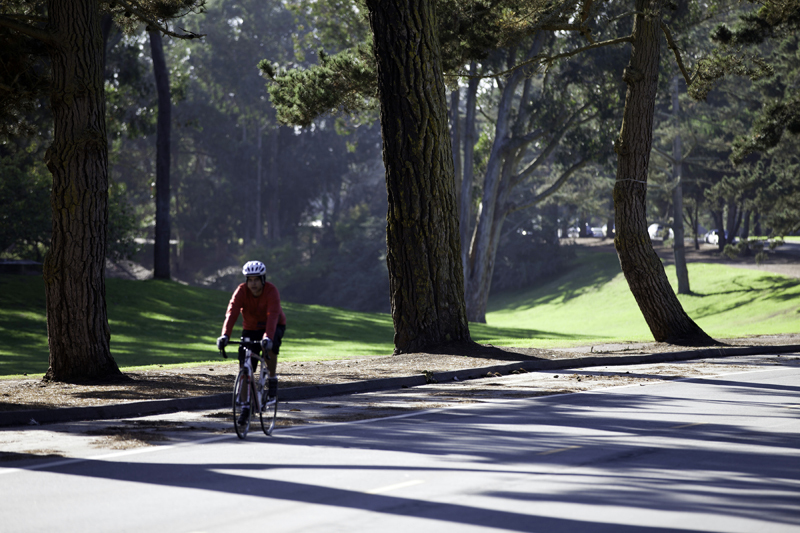 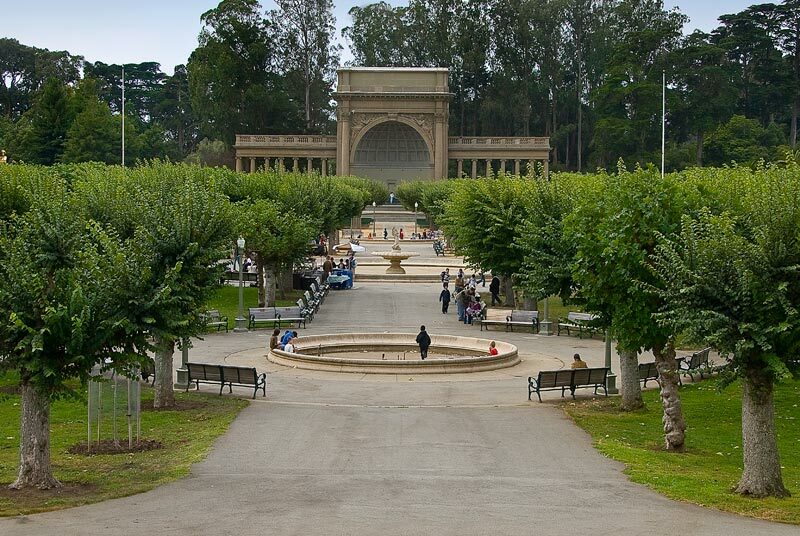 Golden Gate Park, UCSF and the N-Judah train line are just a block away and you will never need a car. 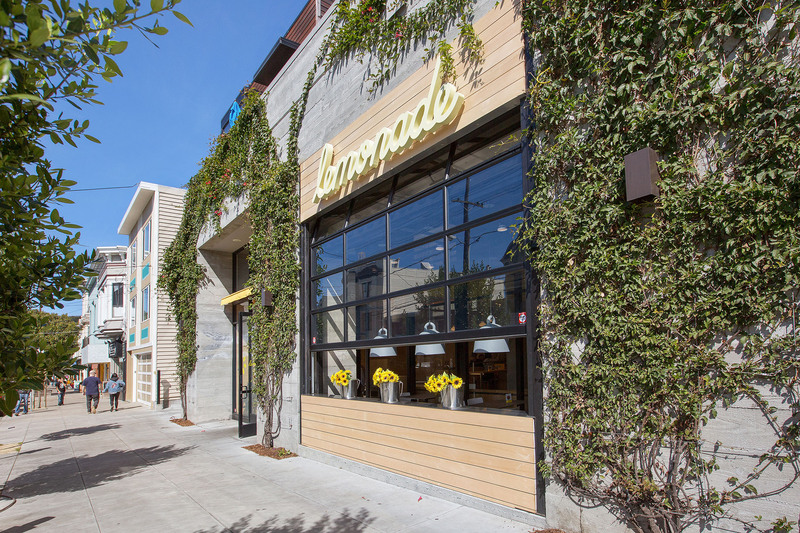 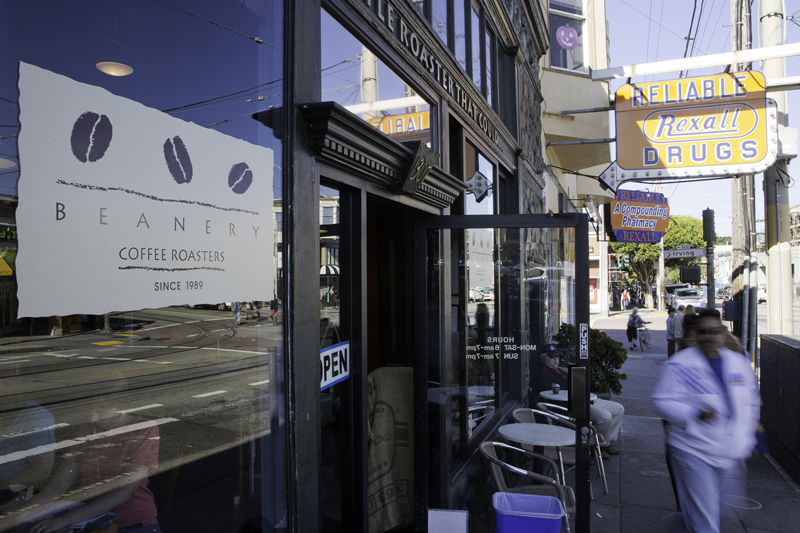 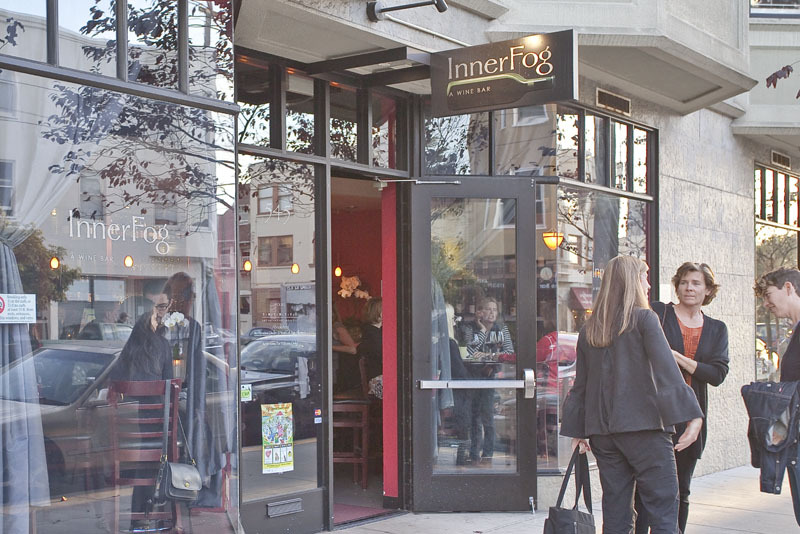 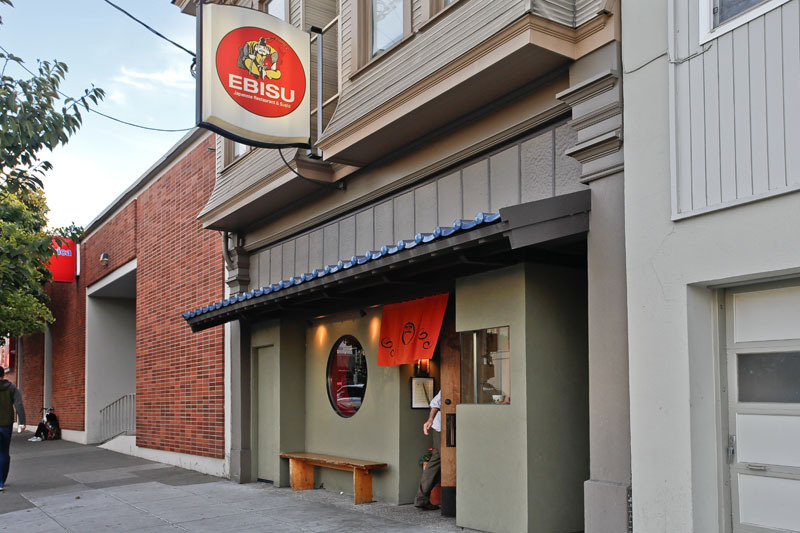 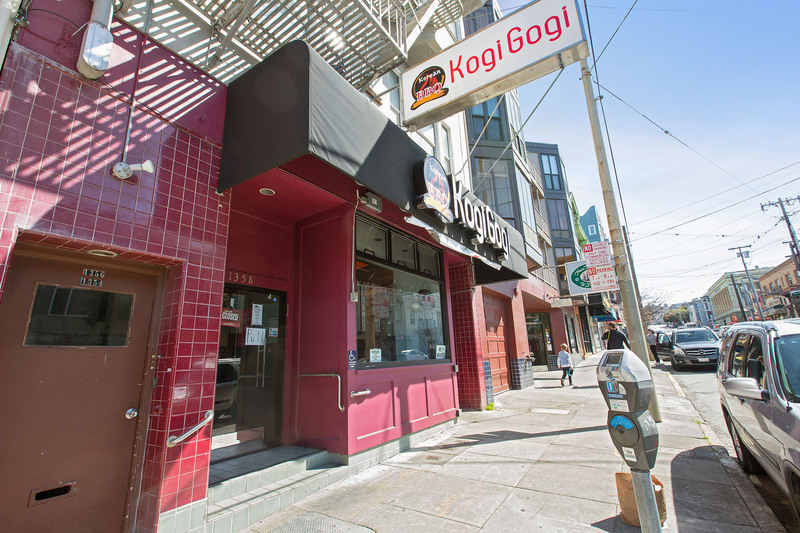 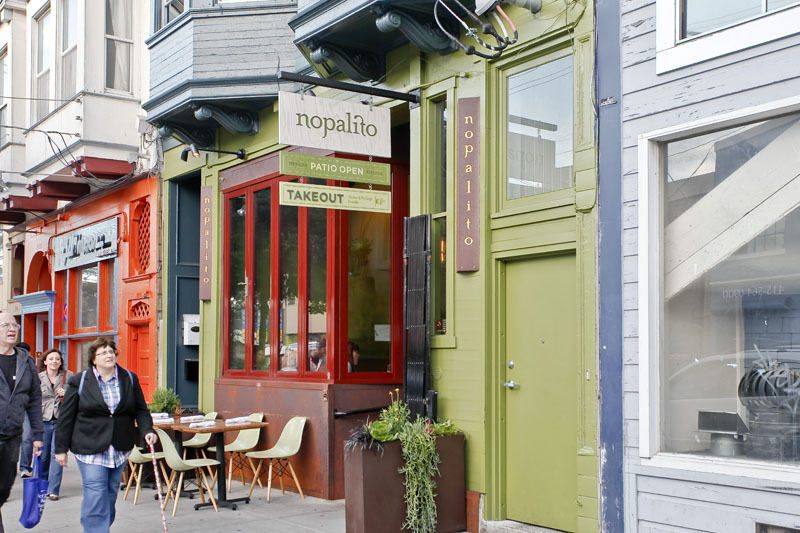 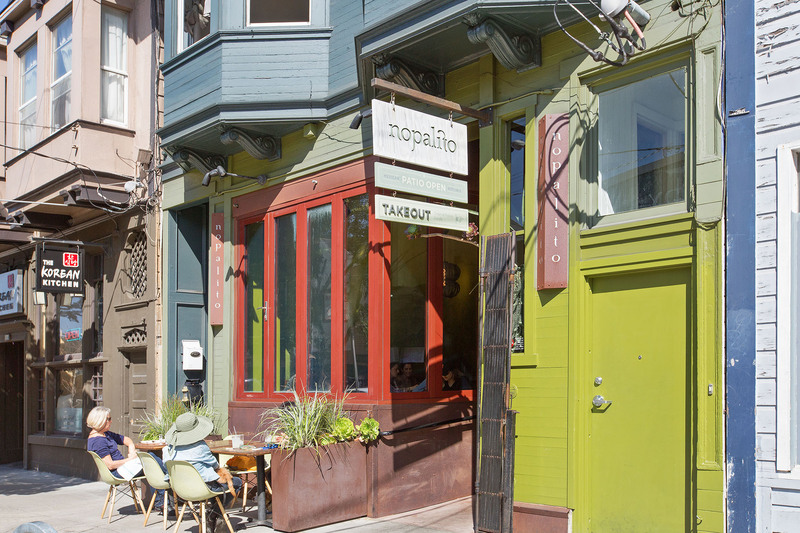 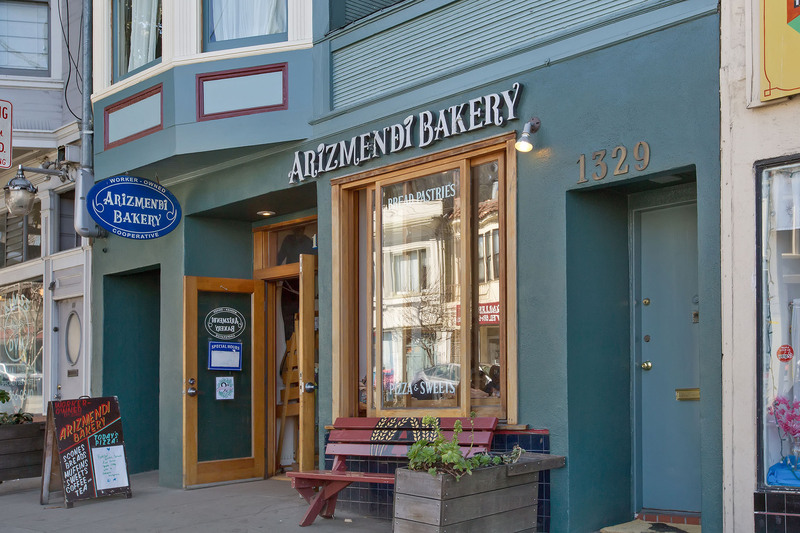 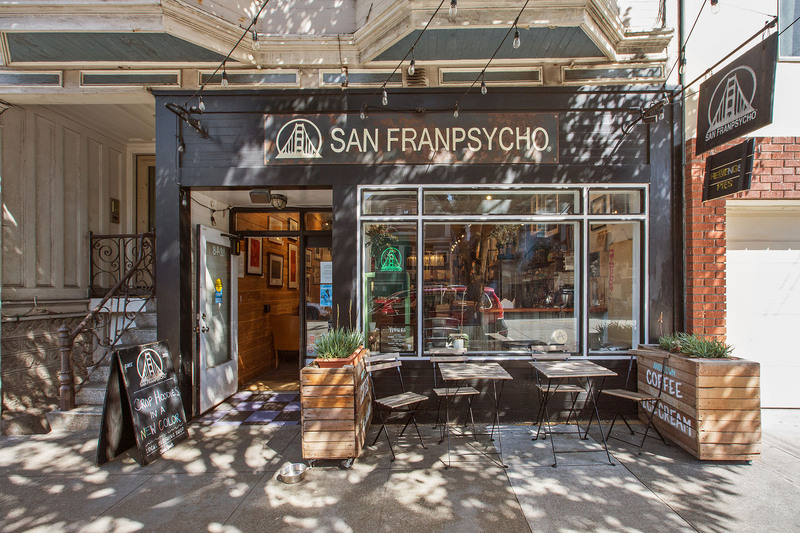 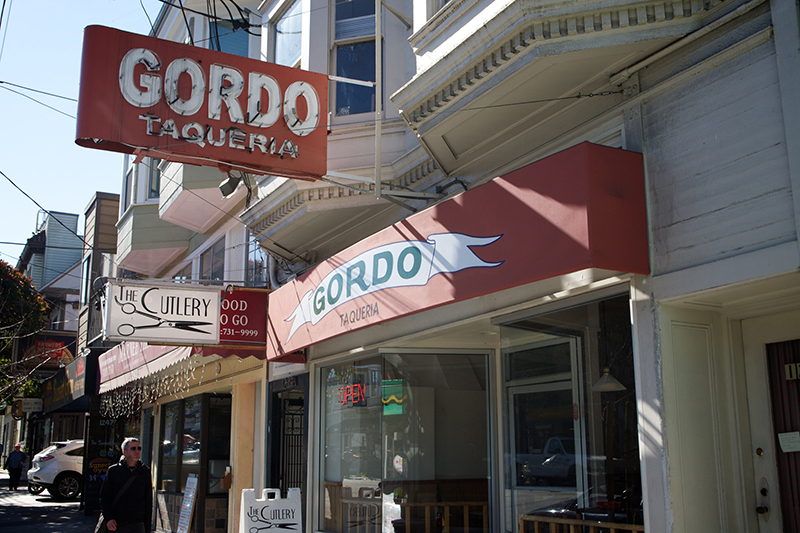 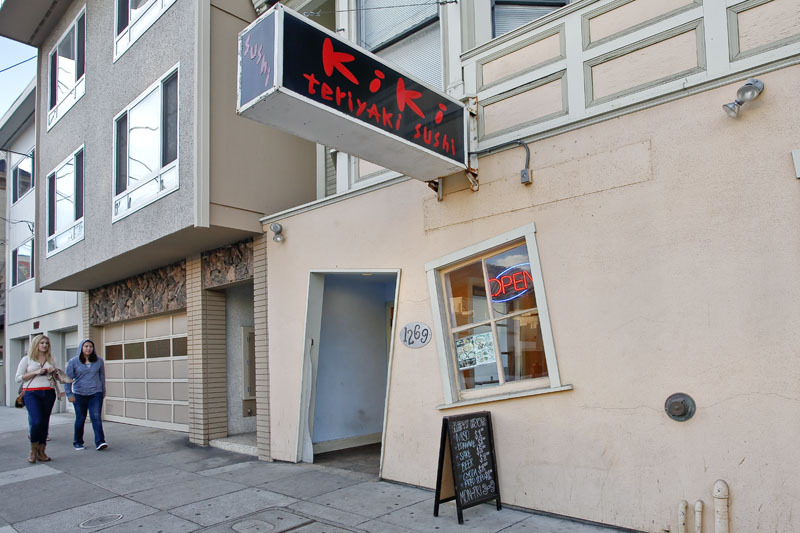 Local favorites include the neighborhood’s popular wine bar InnerFog, Koo Sushi, and Arizmendi’s fresh baked delights. 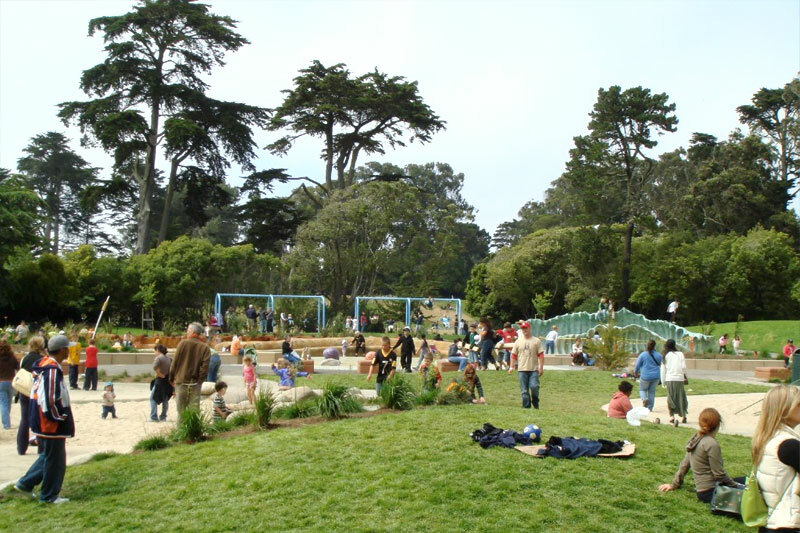 The Inner Sunset’s Farmer’s Market bustles on Sundays with neighbors picking up the season’s freshest local produce. 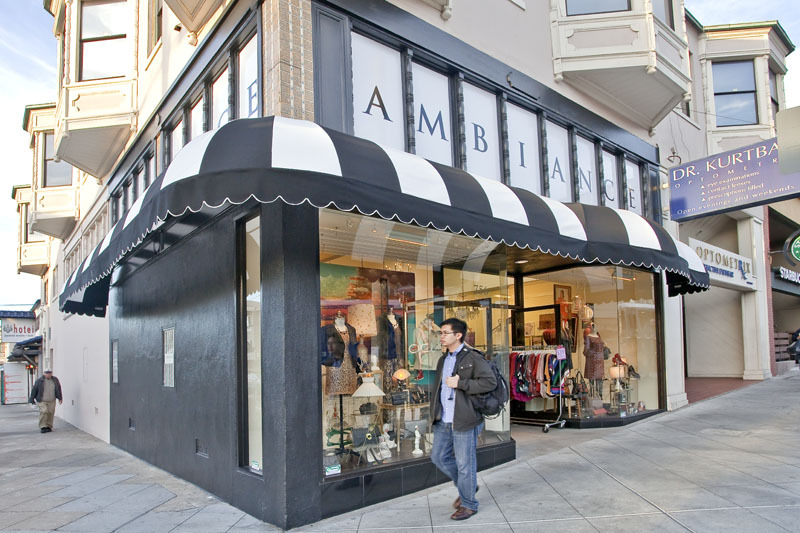 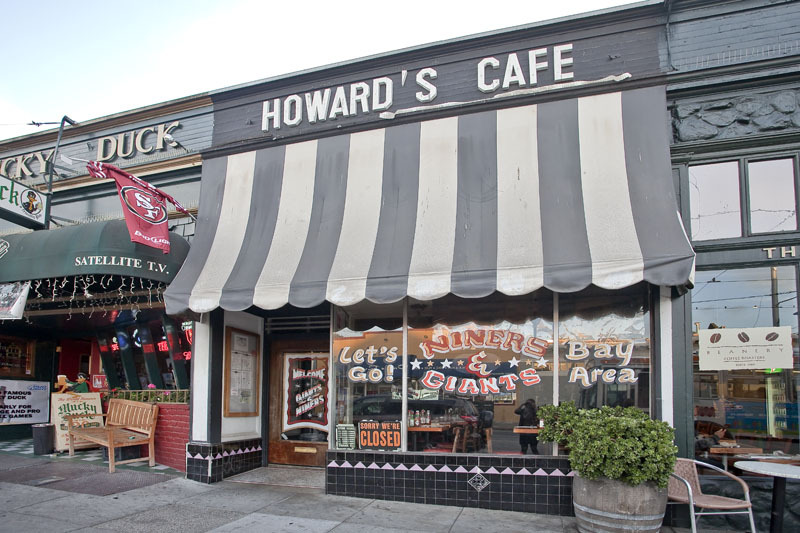 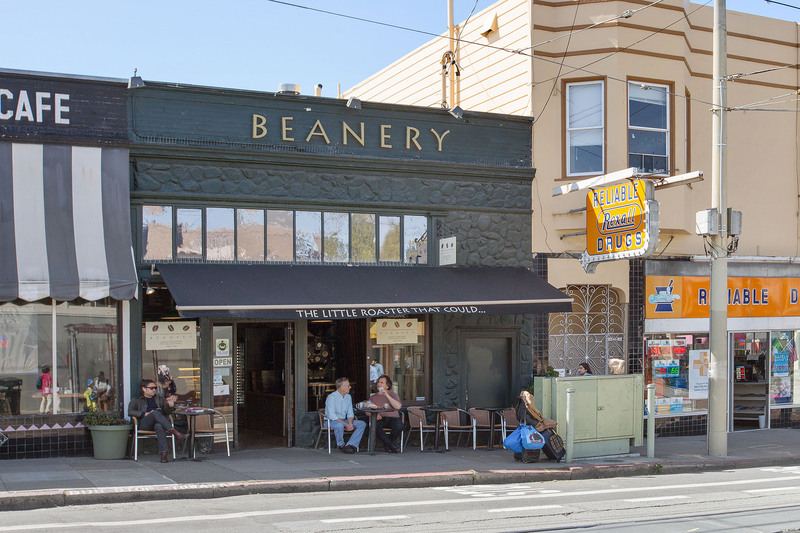 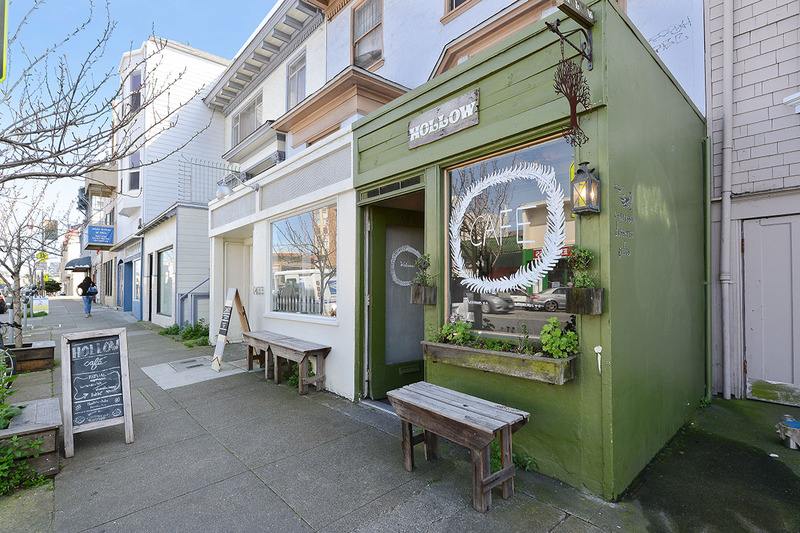 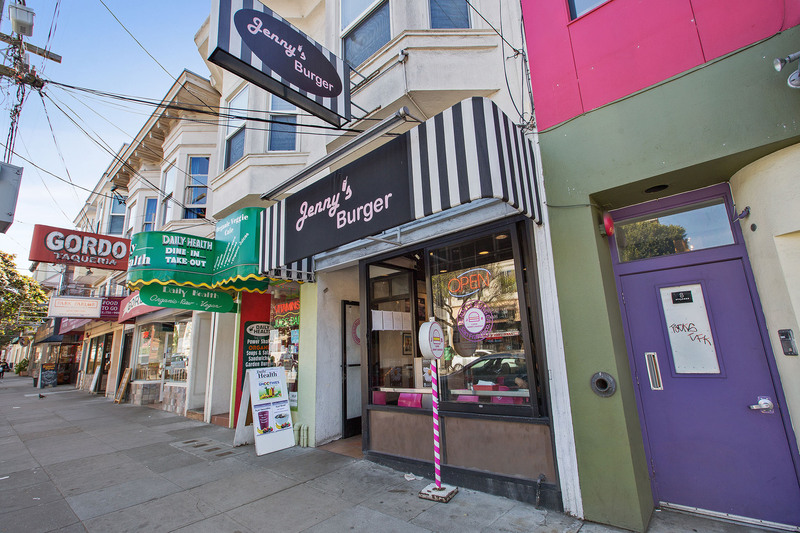 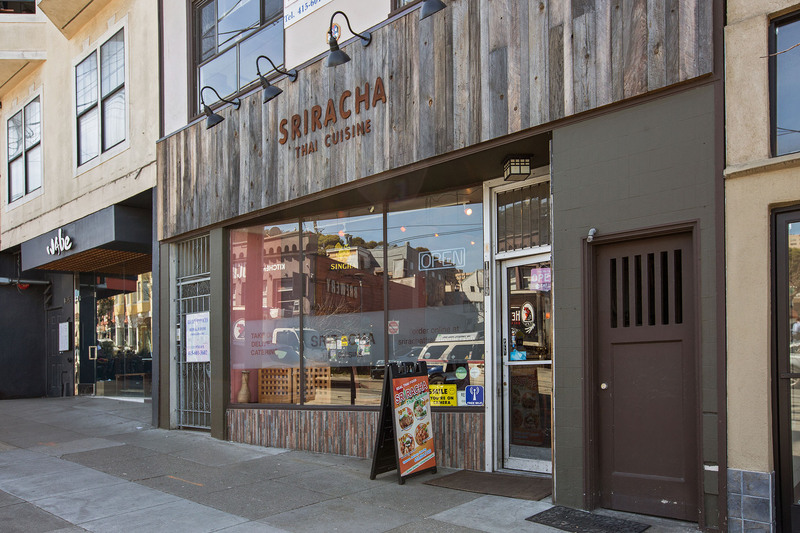 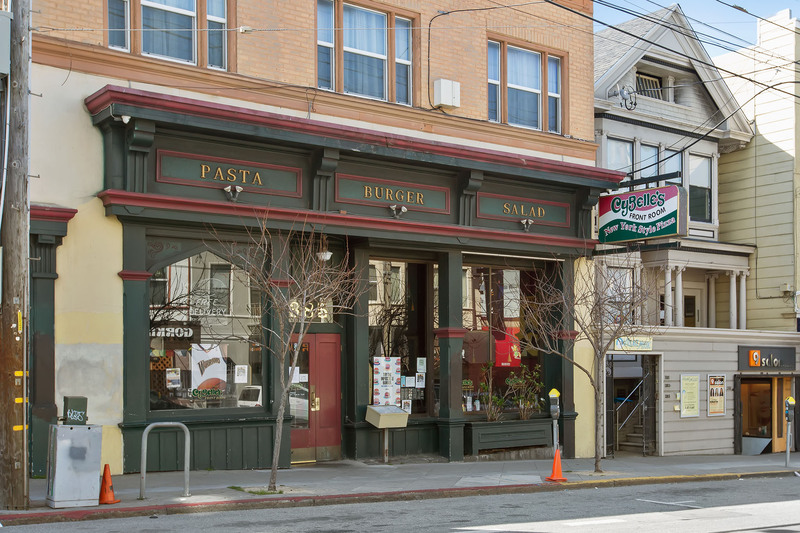 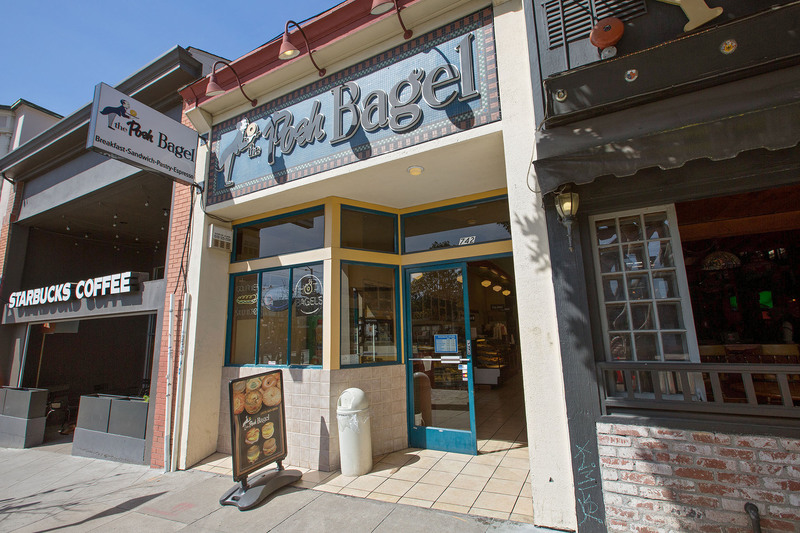 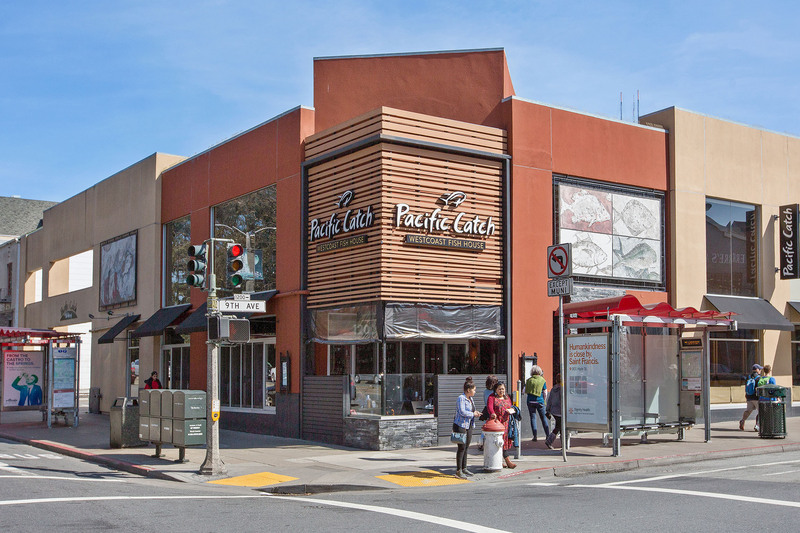 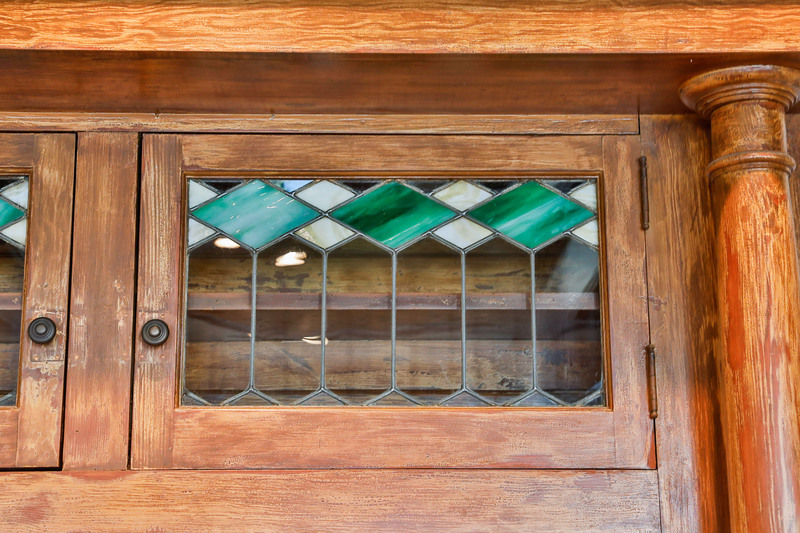 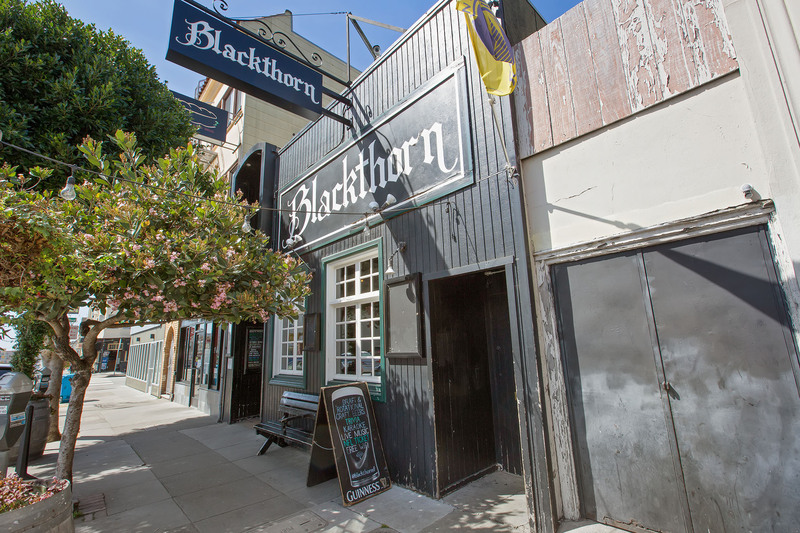 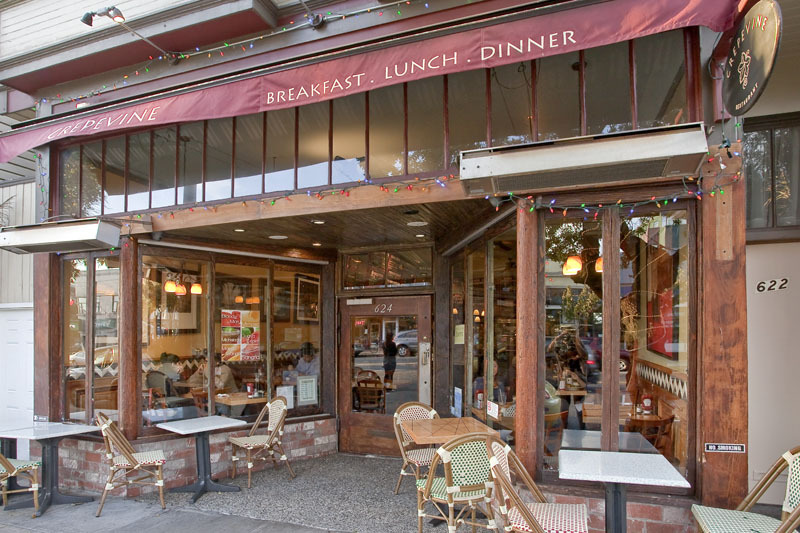 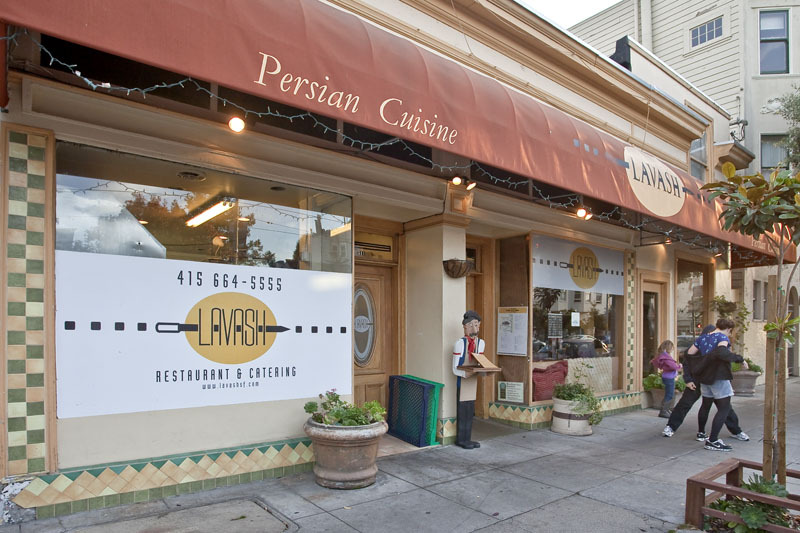 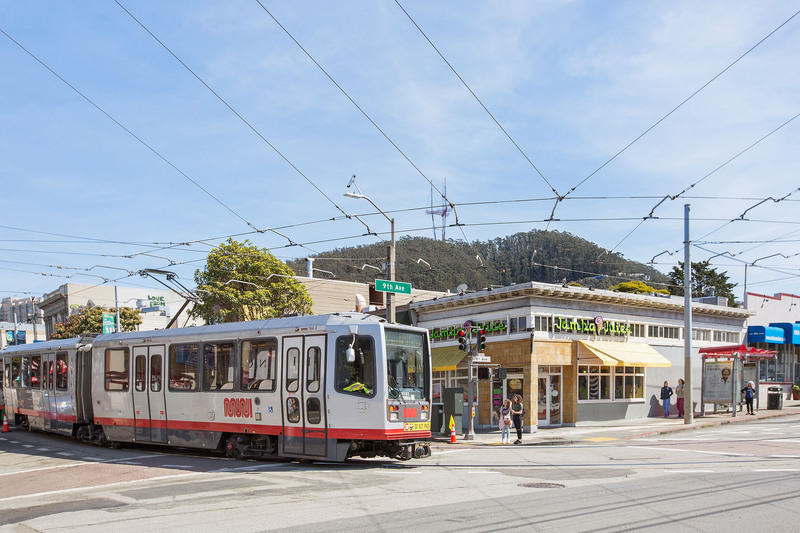 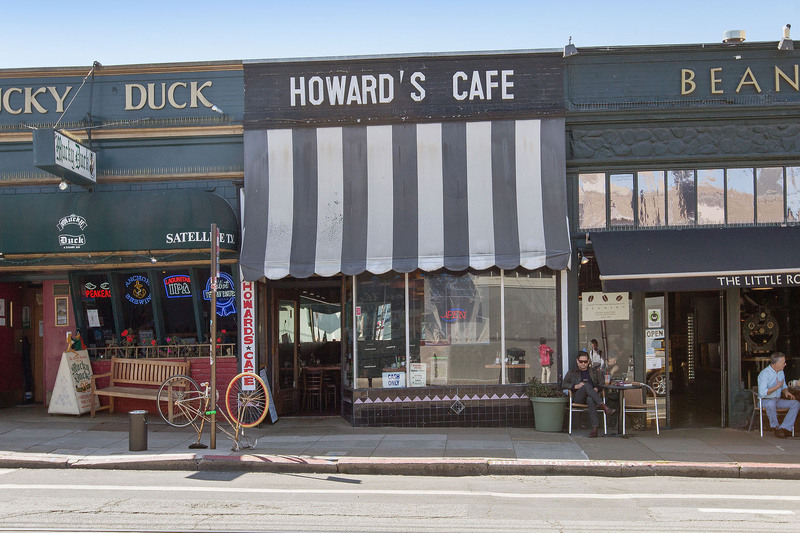 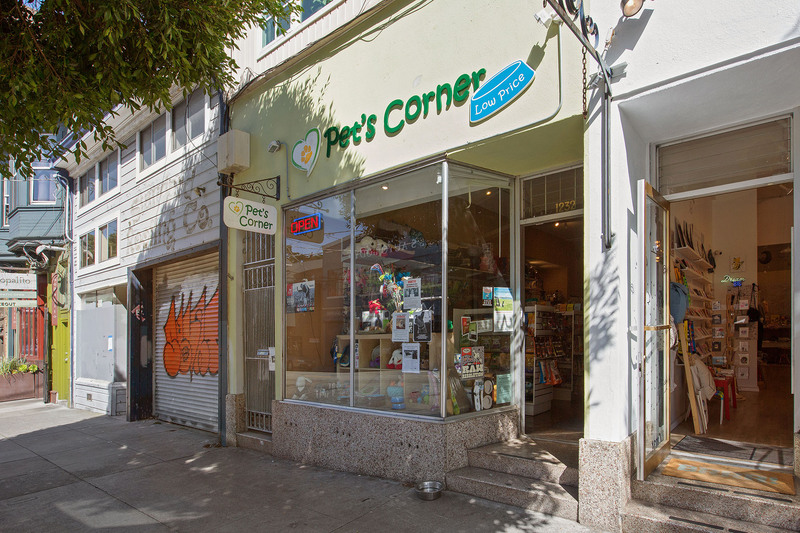 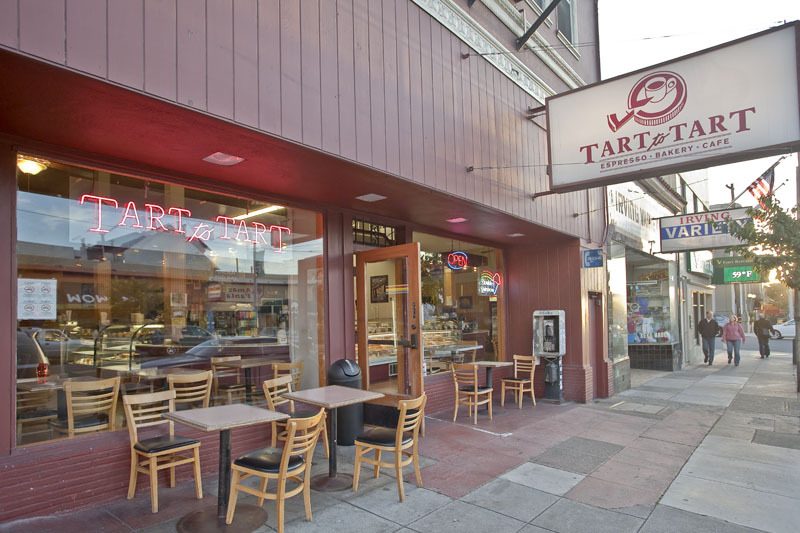 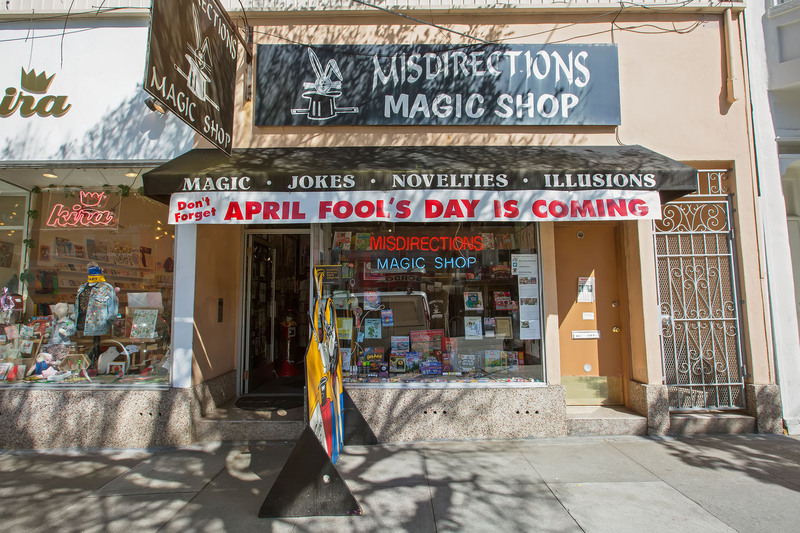 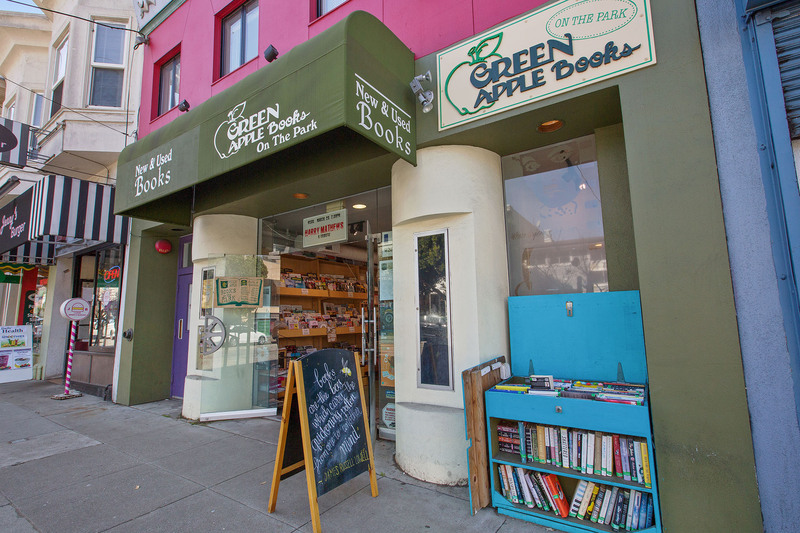 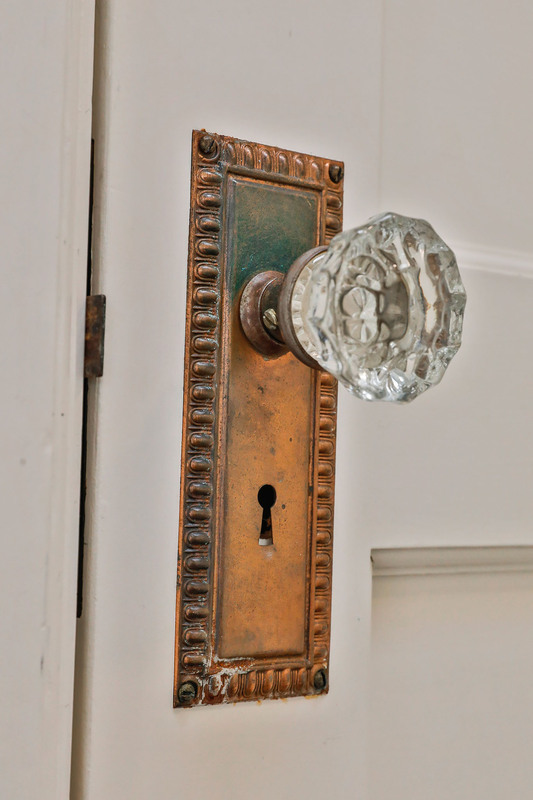 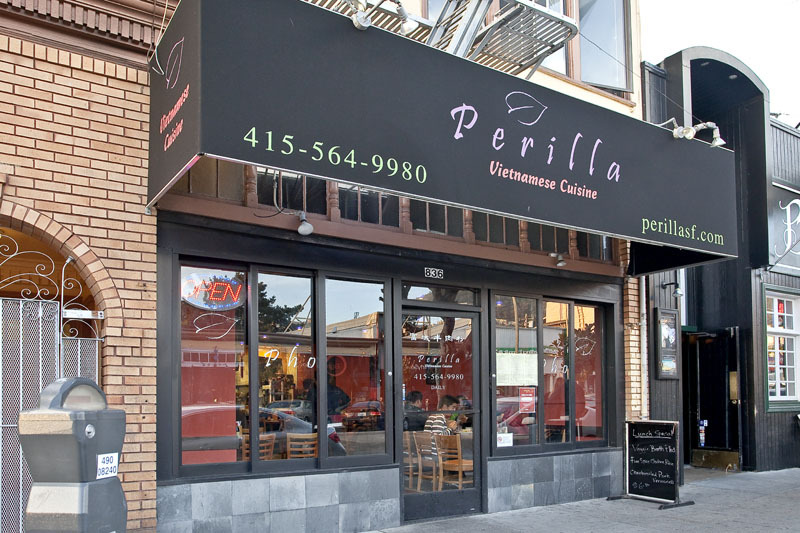 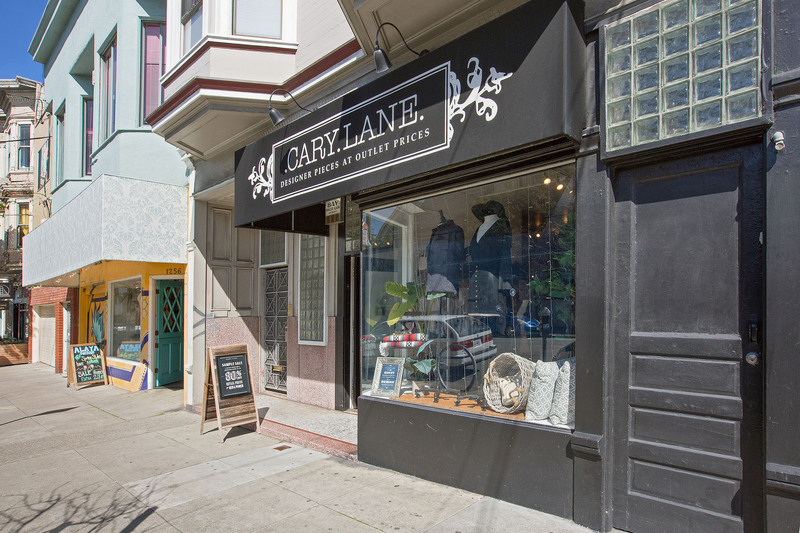 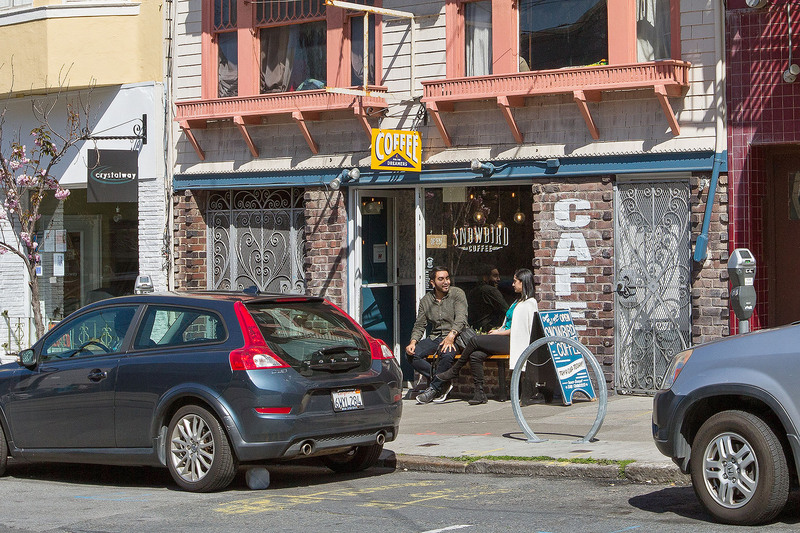 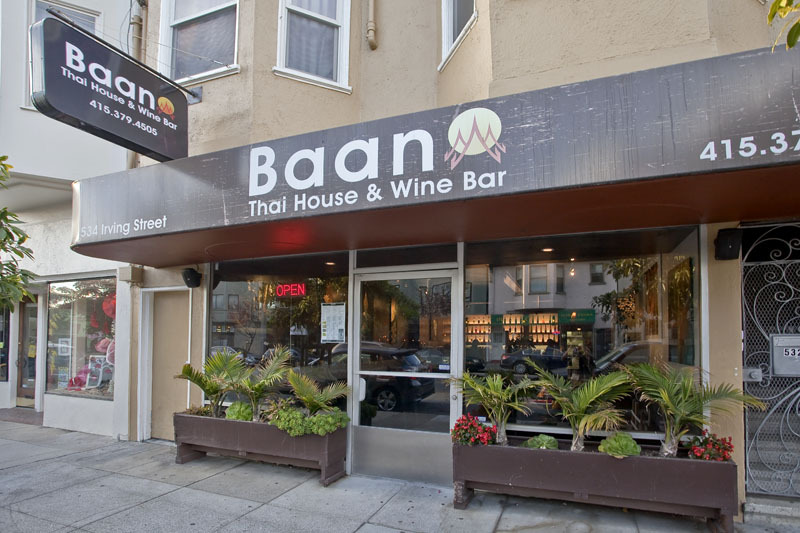 This special location is also near Cole Valley, where you can find more great restaurants, wine stores, mom and pop storefronts, and Cole Valley Hardware. 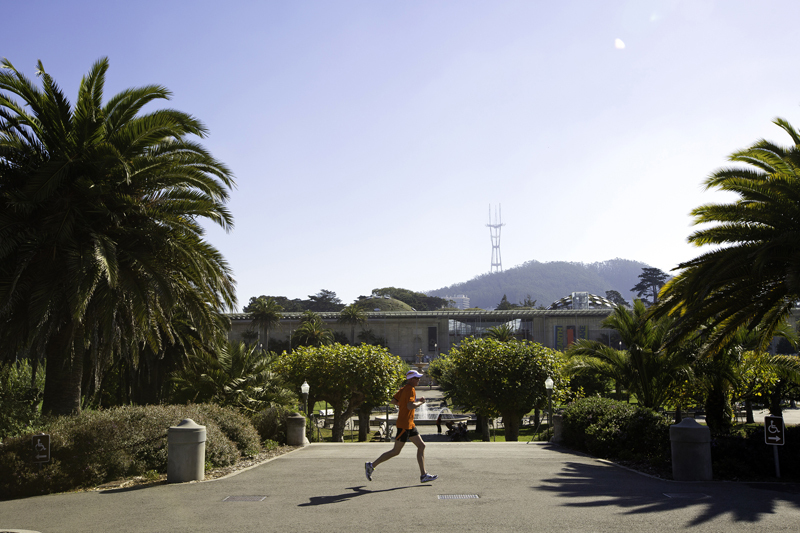 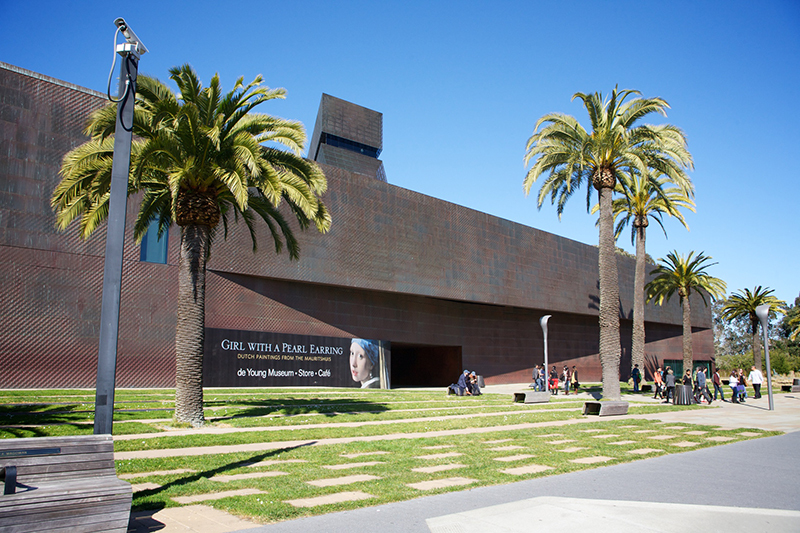 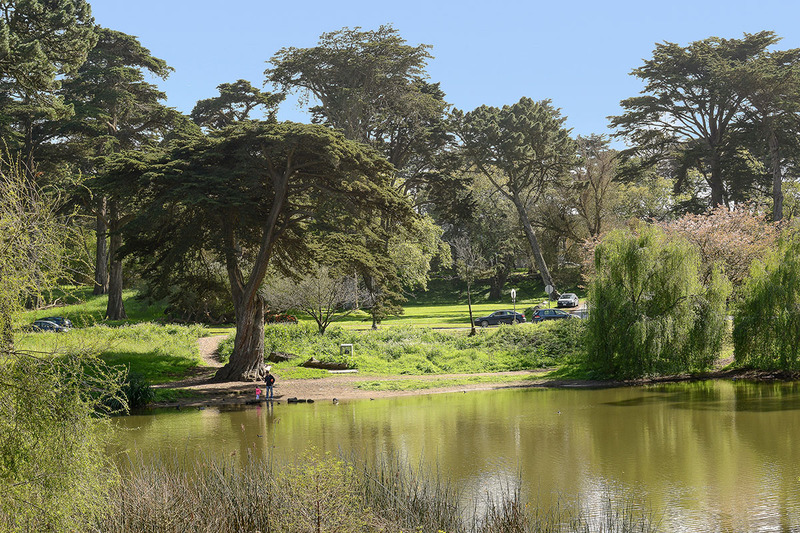 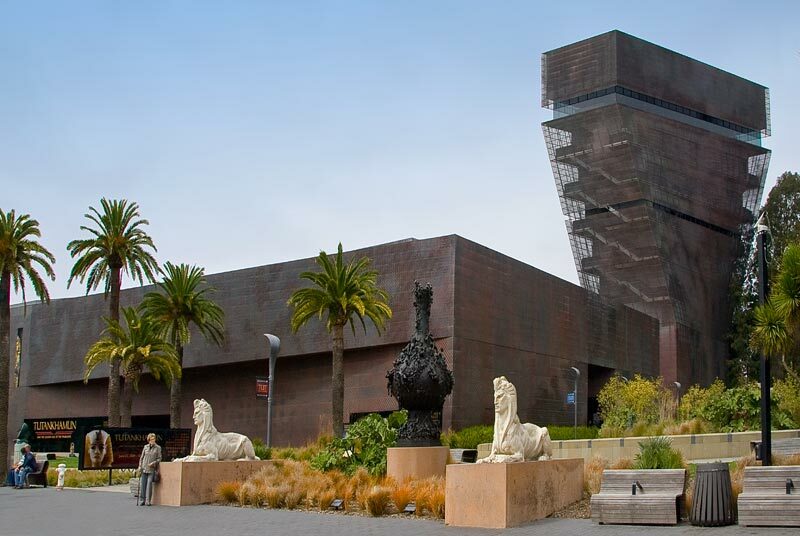 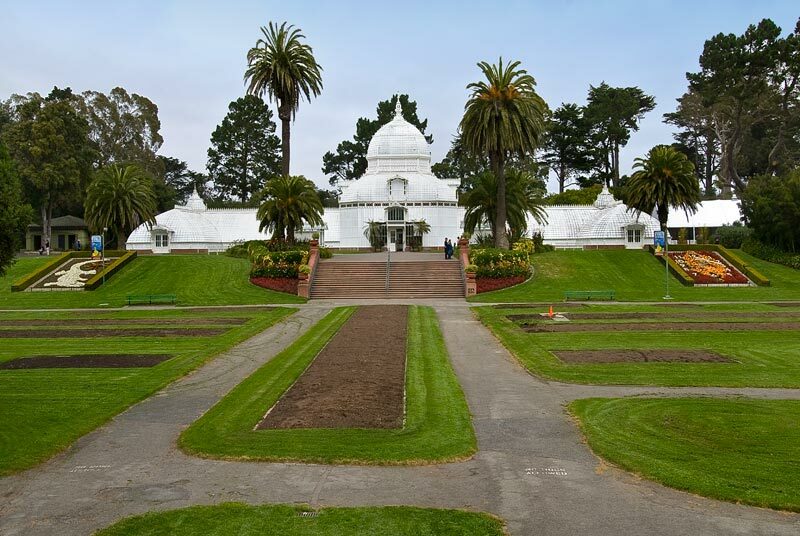 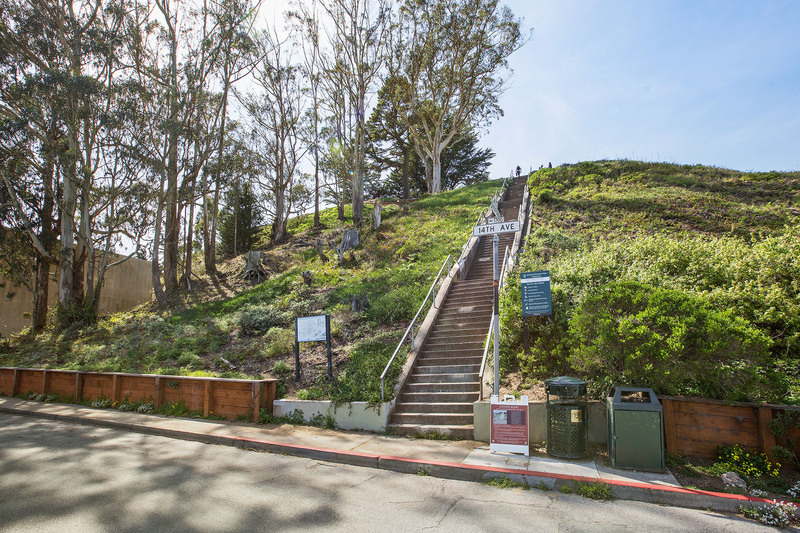 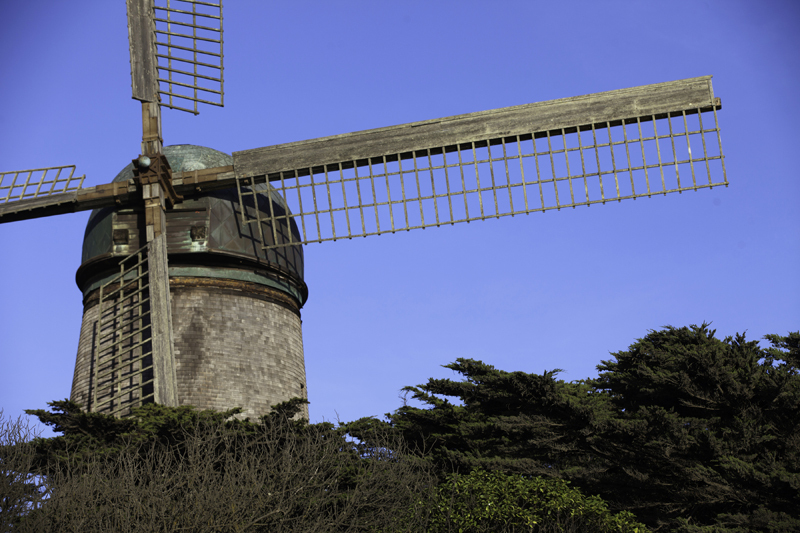 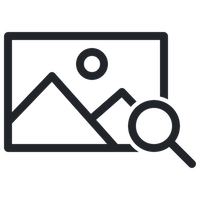 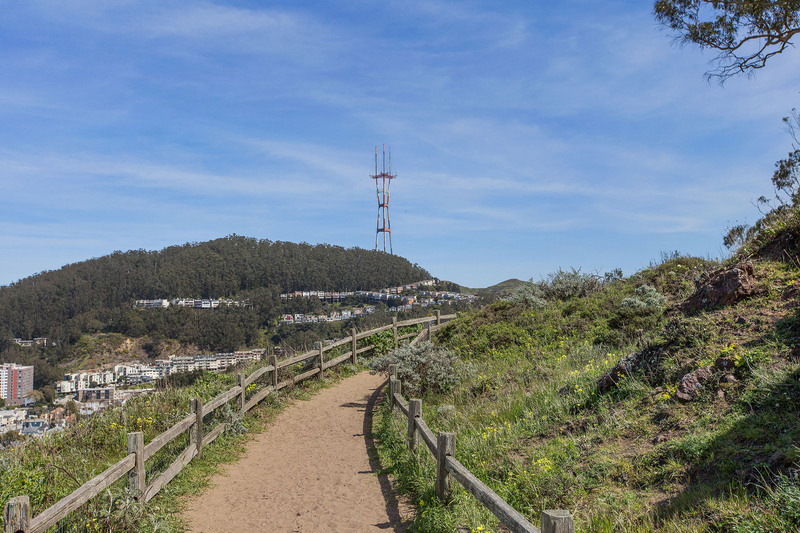 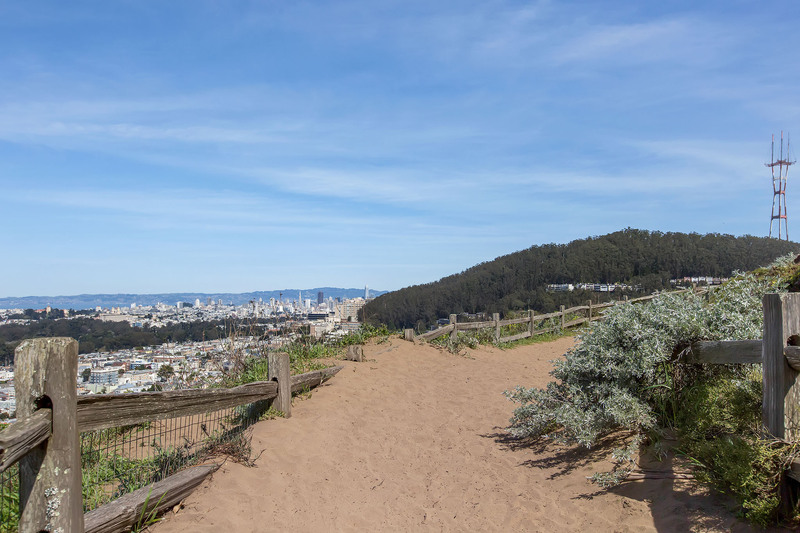 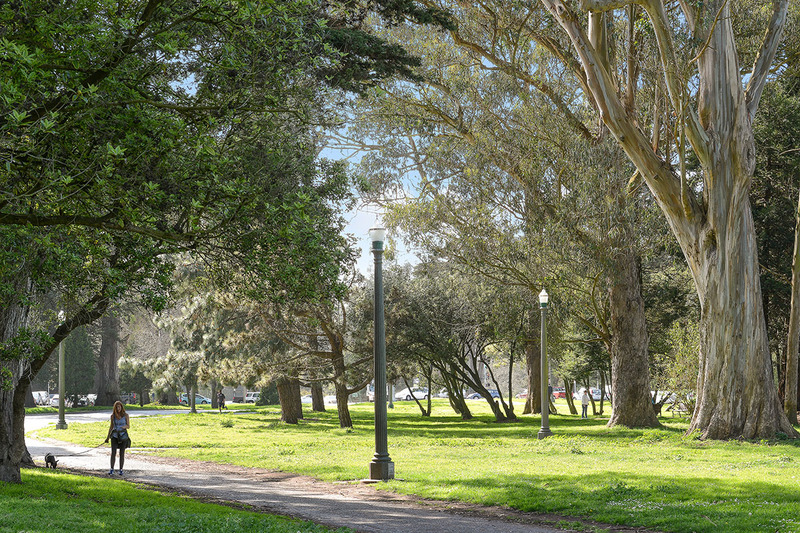 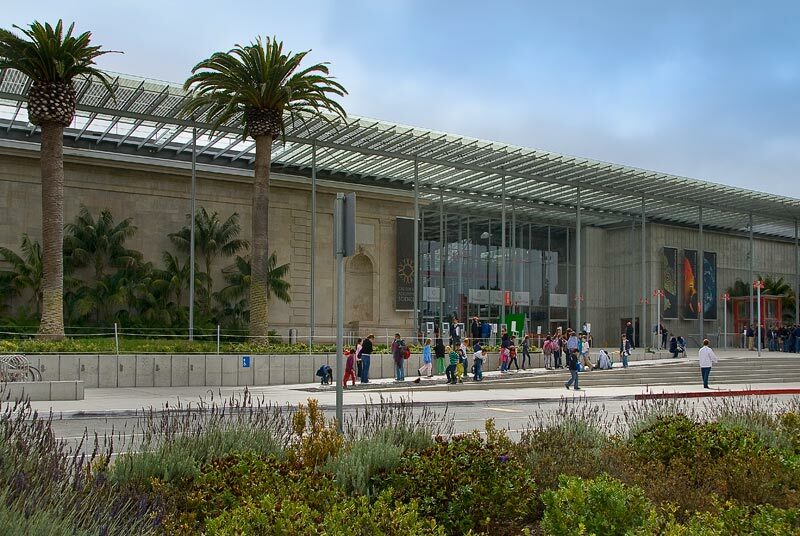 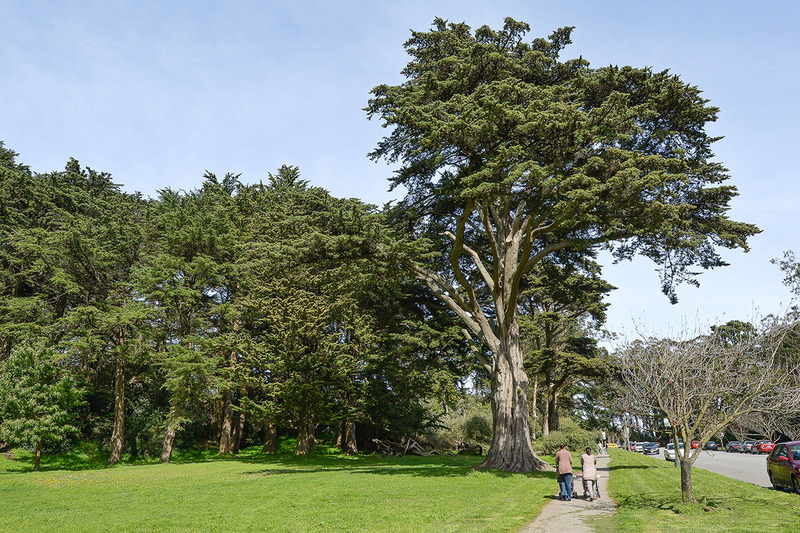 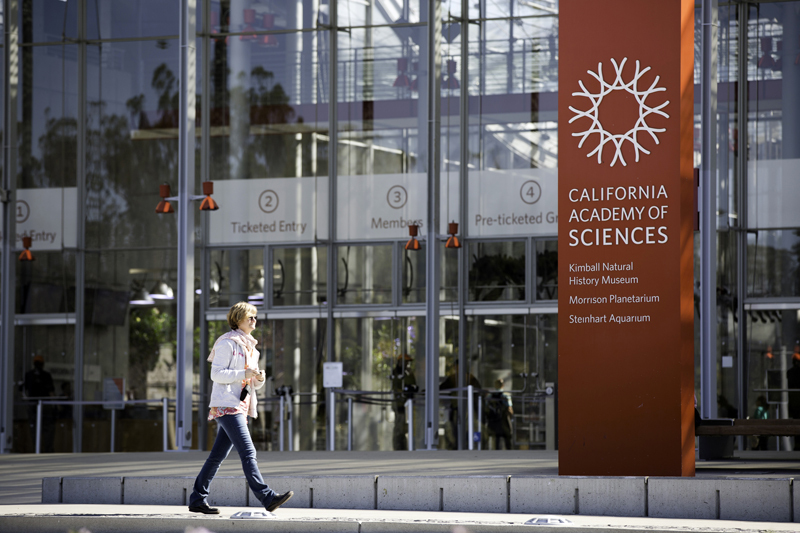 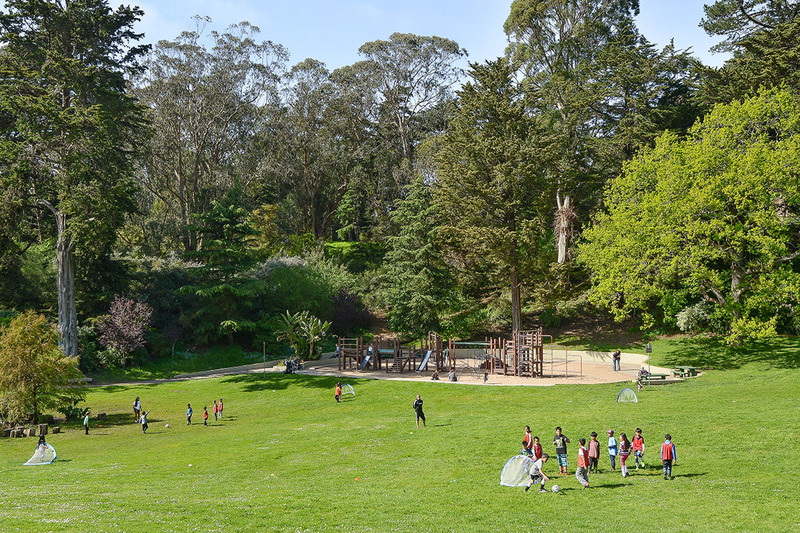 In addition, you are moments from San Francisco’s prized Golden Gate Park and it’s attractions: the De Young Museum, Academy of Science, Japanese Tea Garden, and Koret playground carousel. 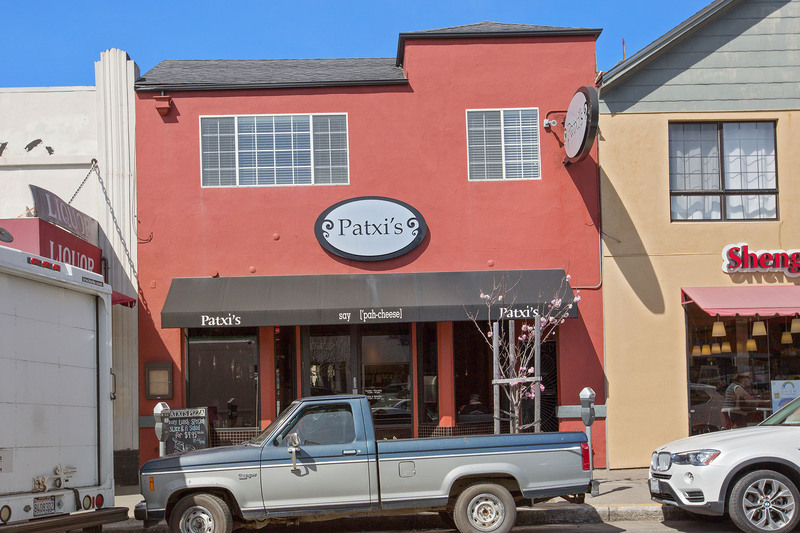 It’s the perfect location for the weekend adventurer or foodie alike!